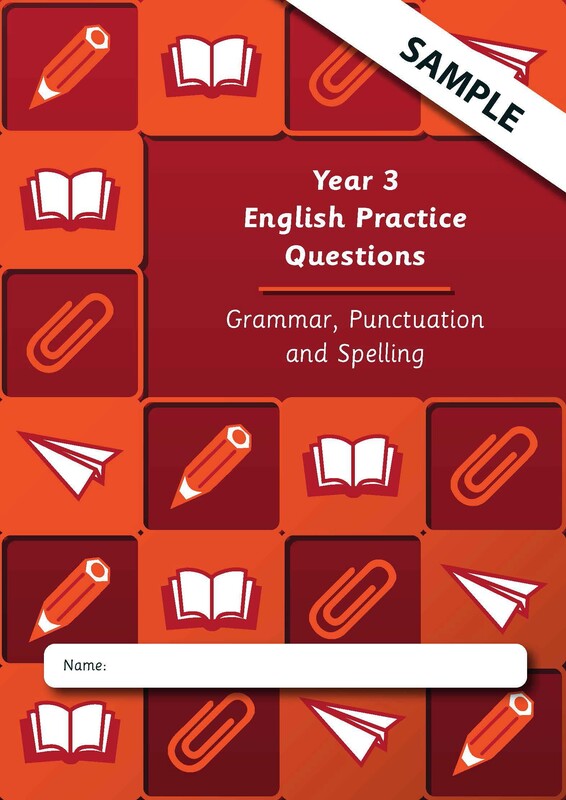 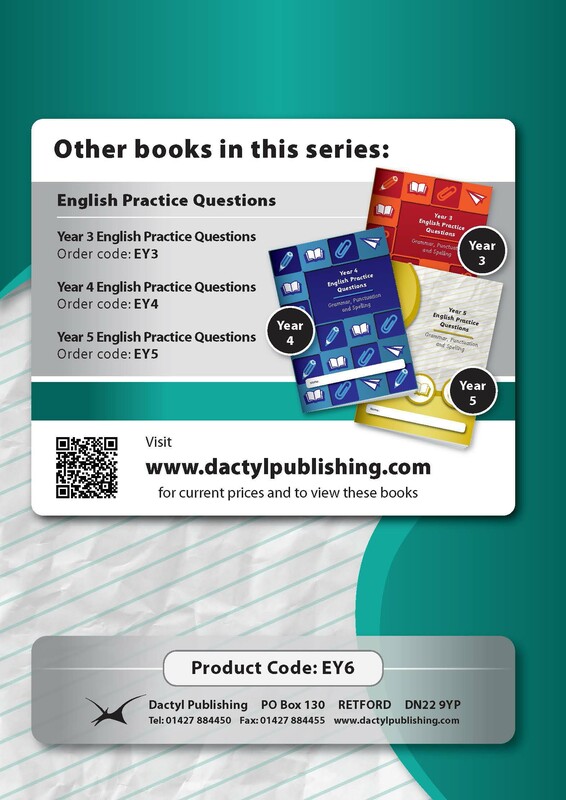 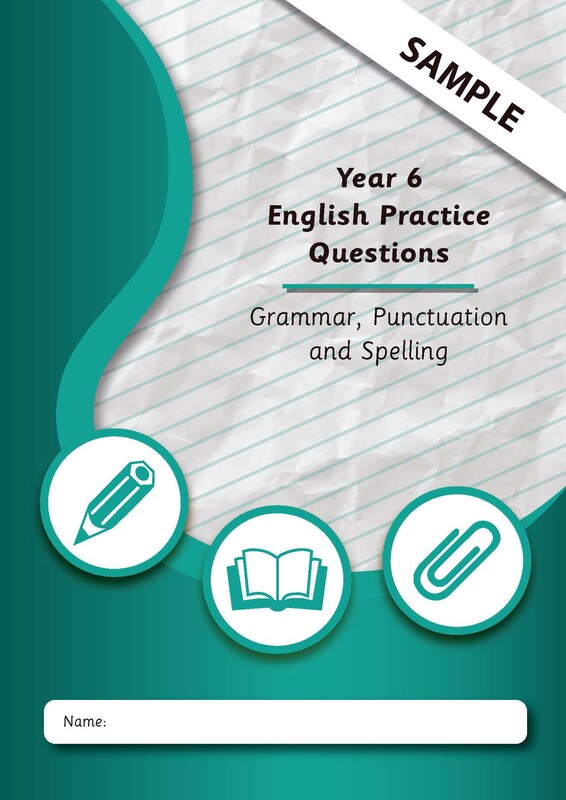 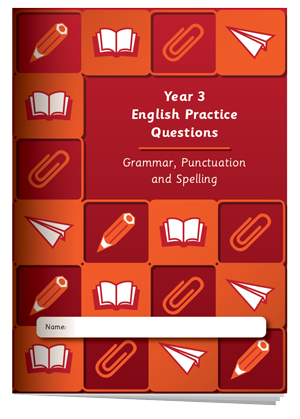 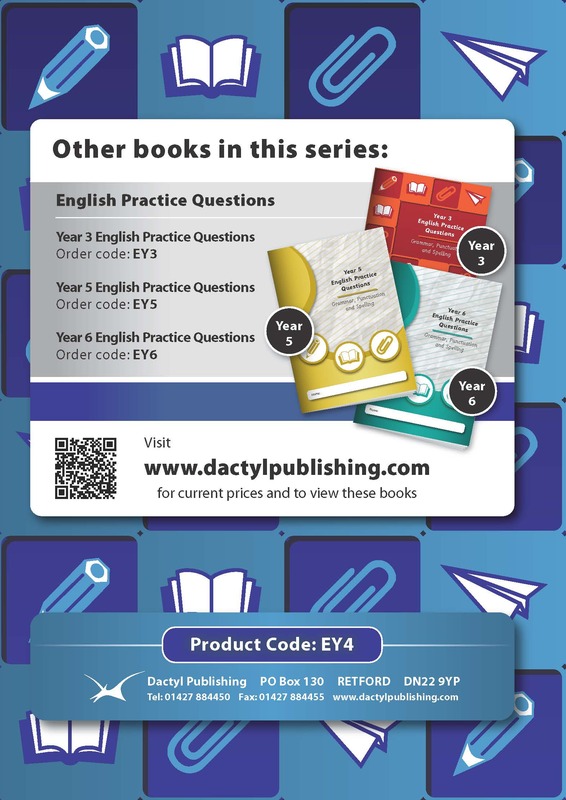 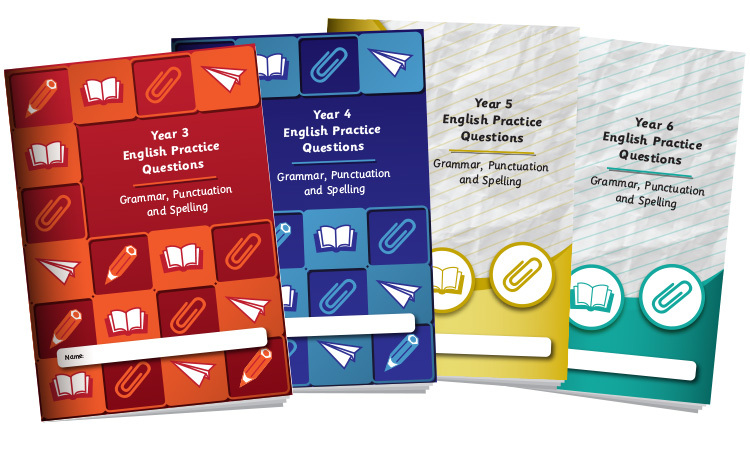 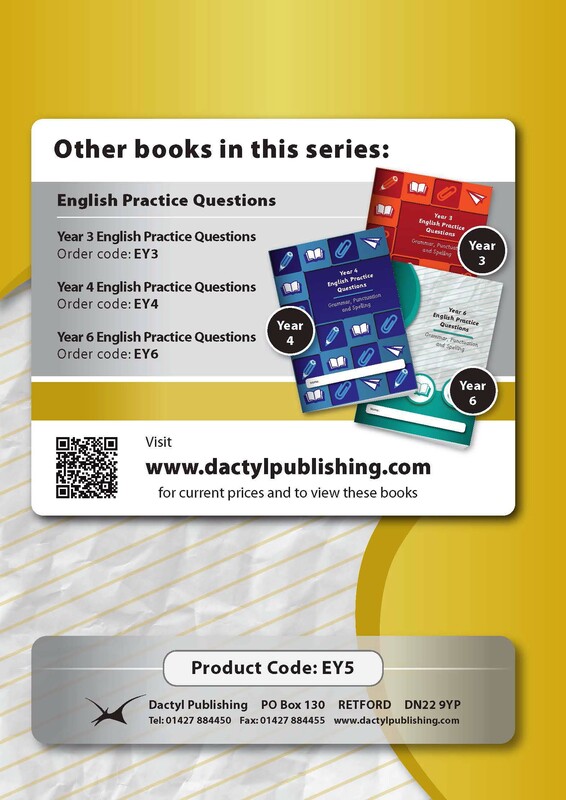 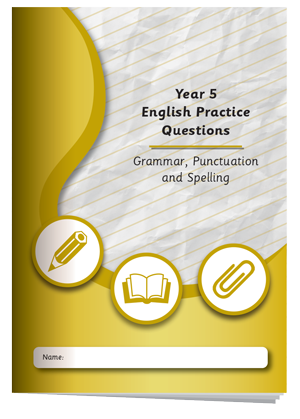 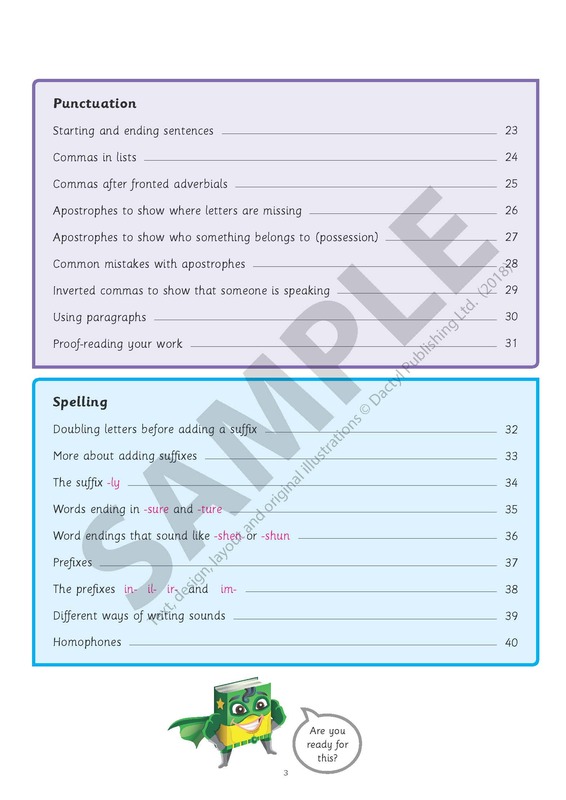 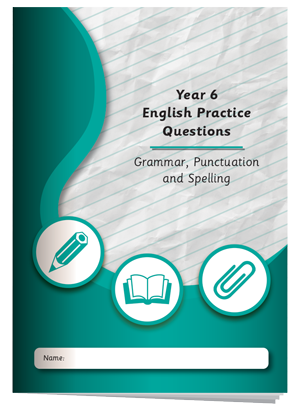 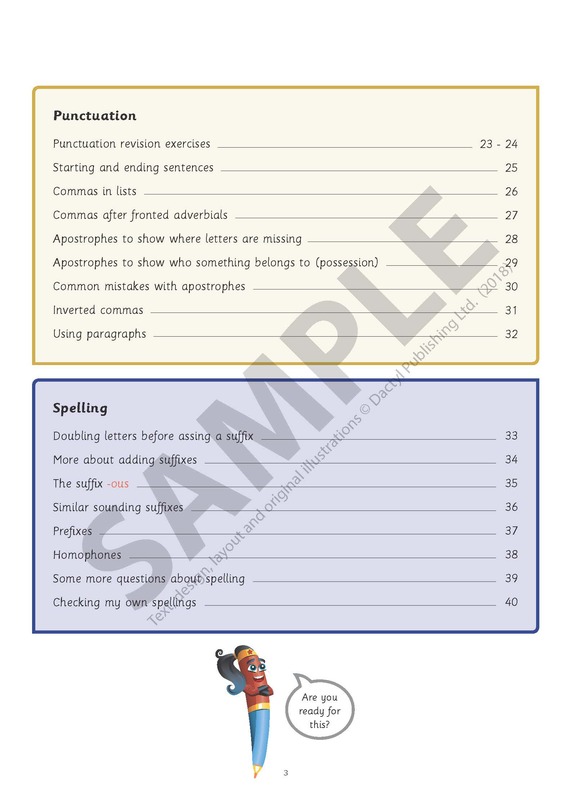 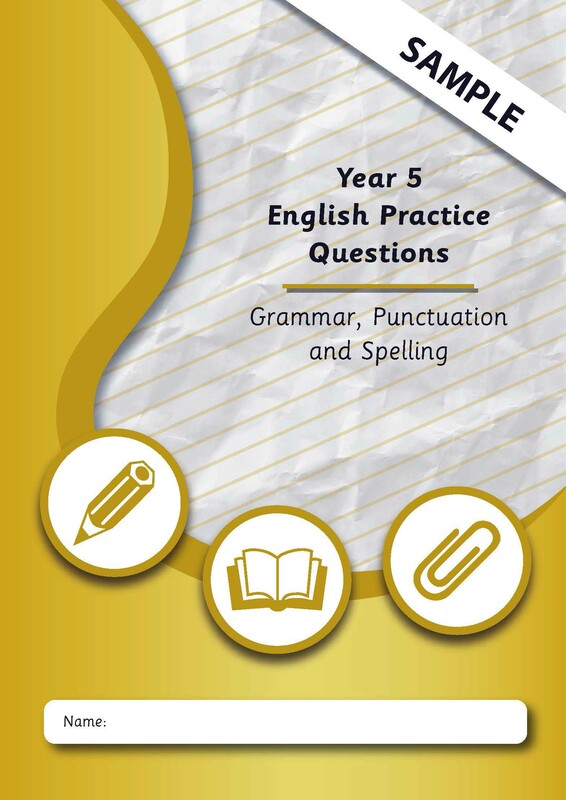 These books can be used to reinforce the spelling, punctuation and grammar work that children will meet in Years 3-6. 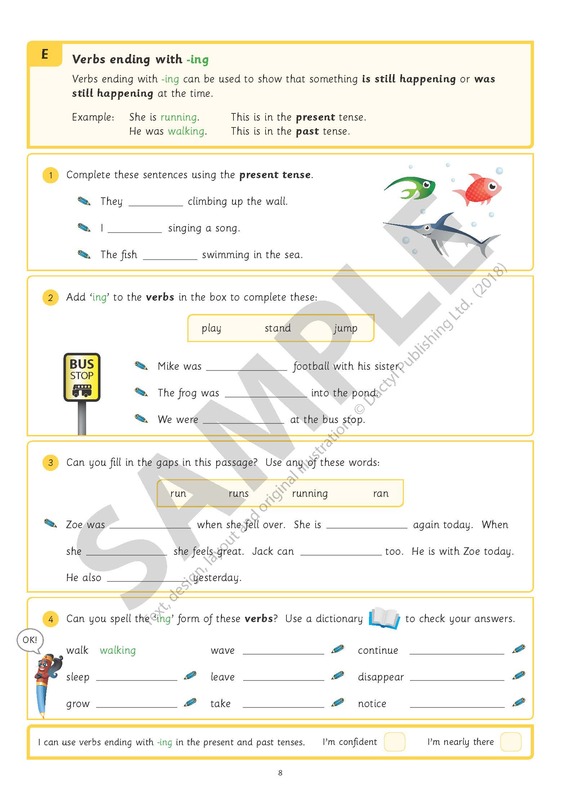 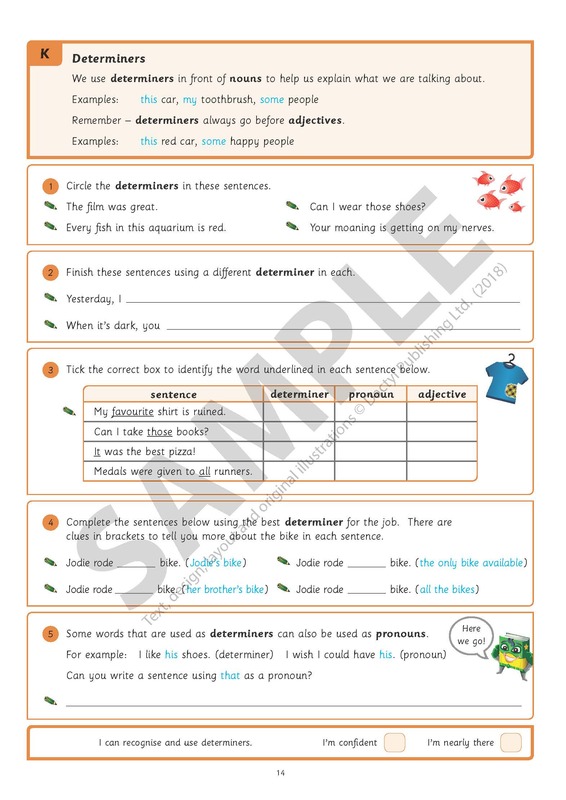 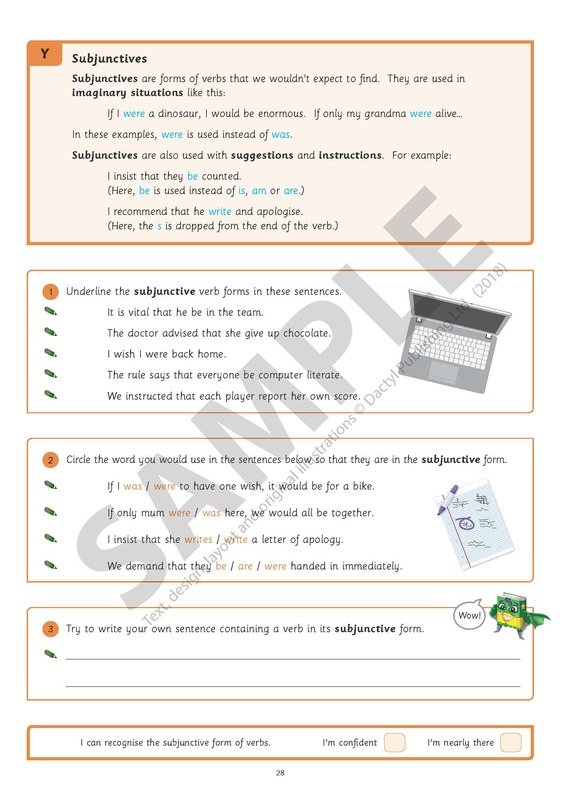 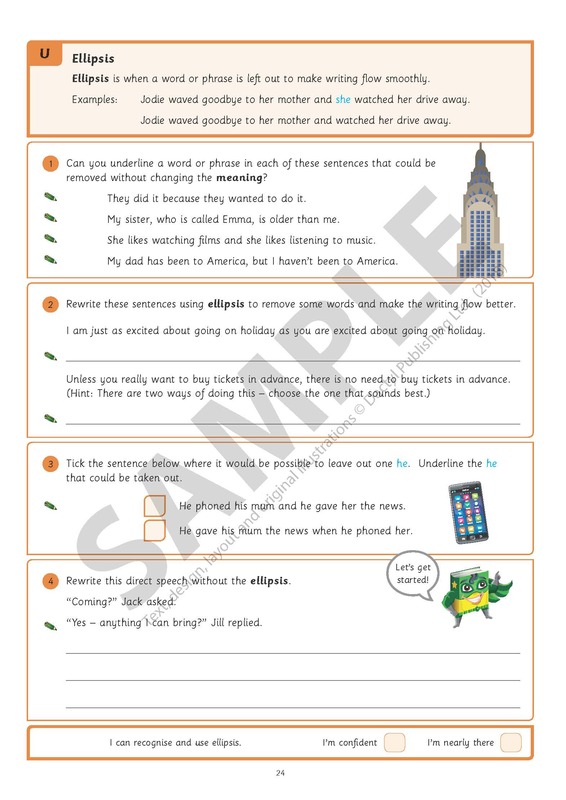 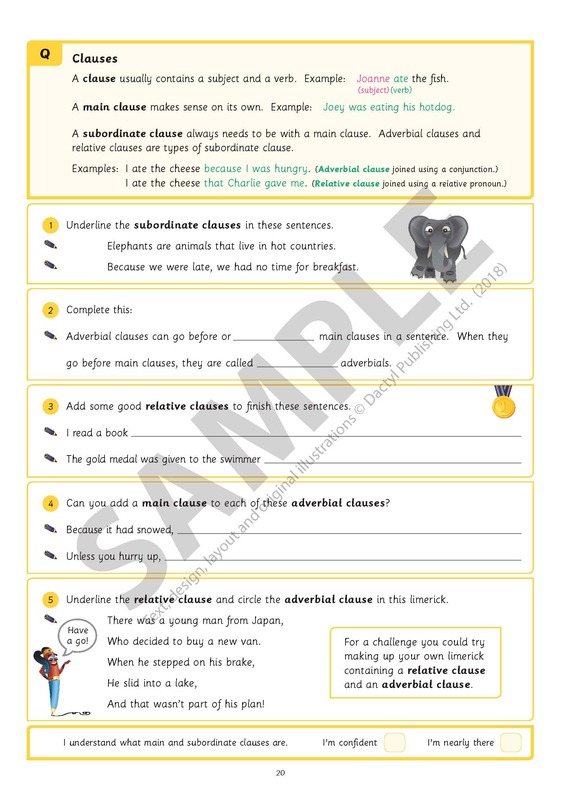 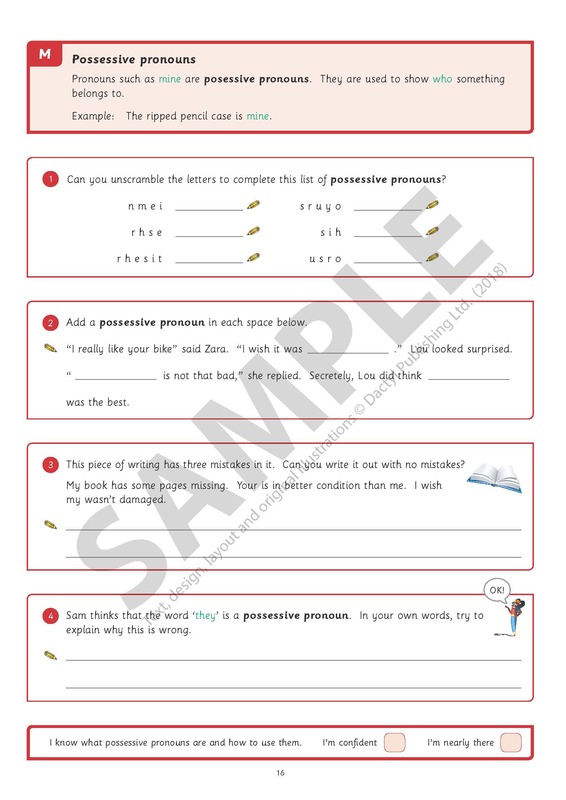 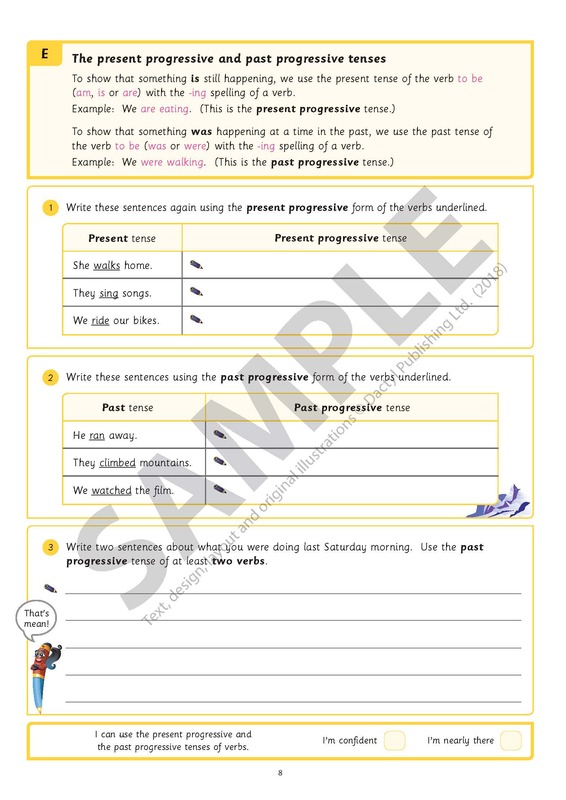 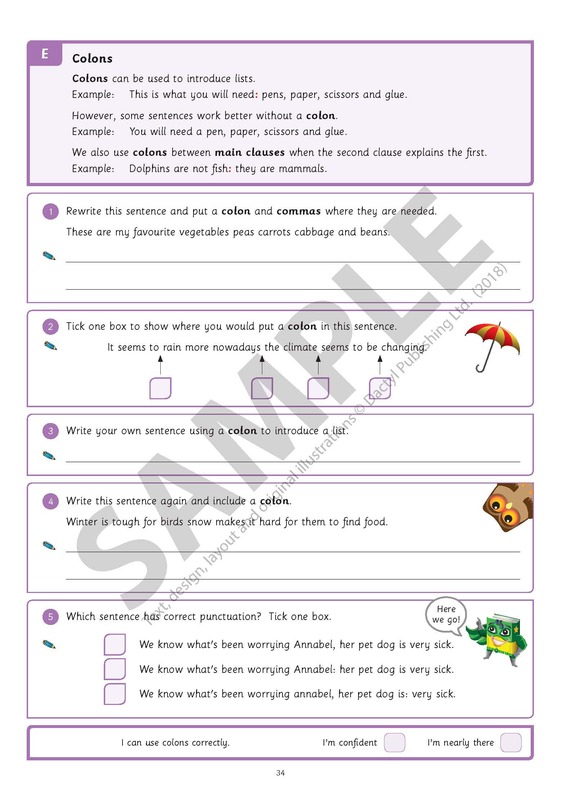 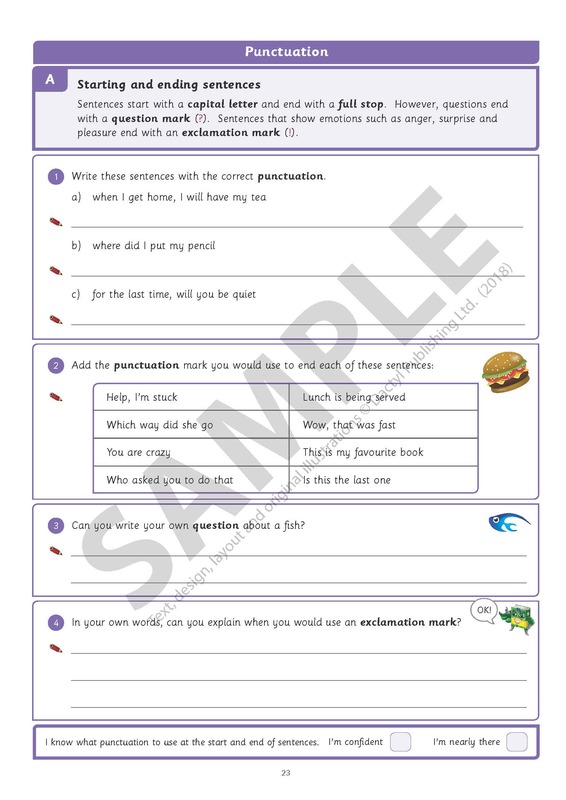 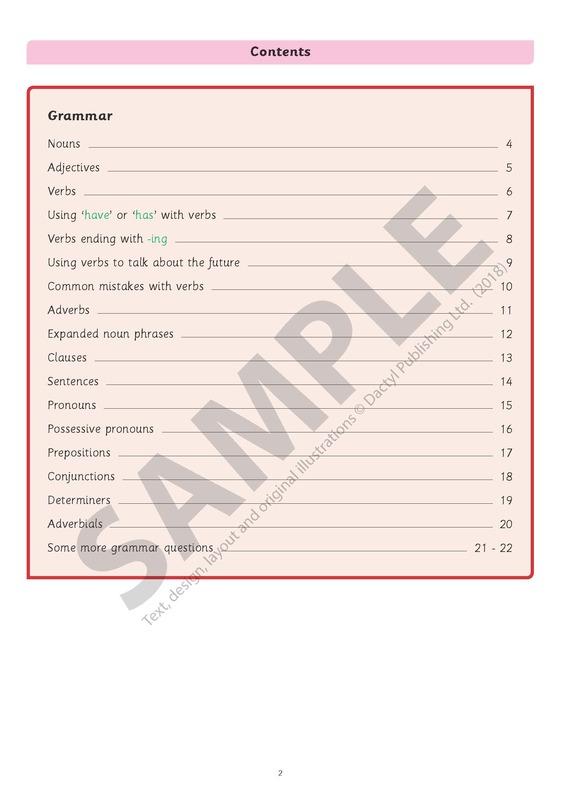 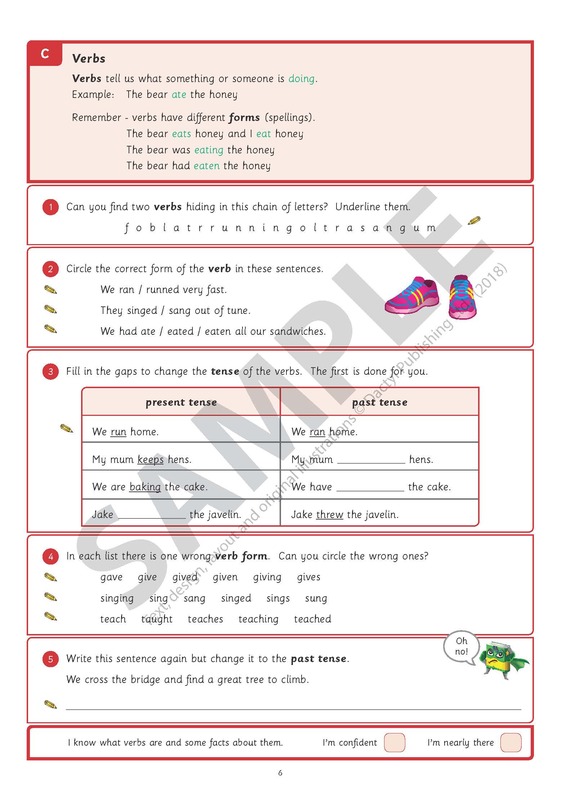 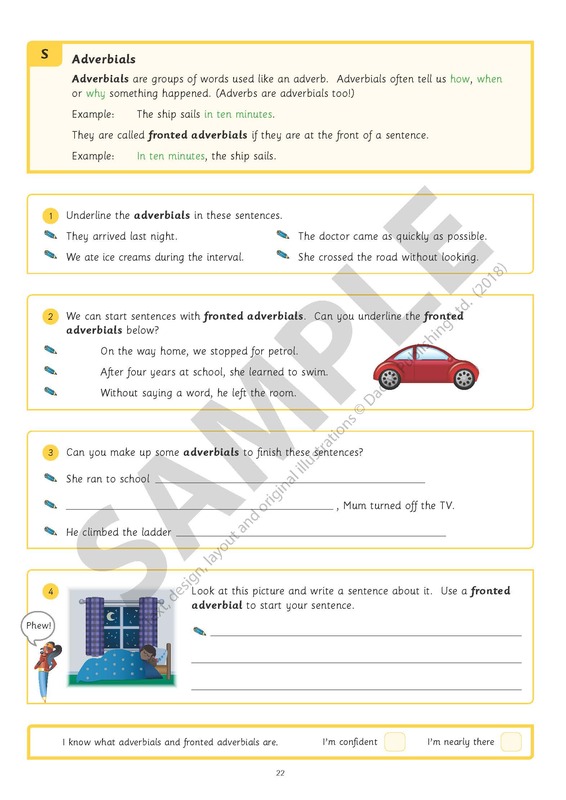 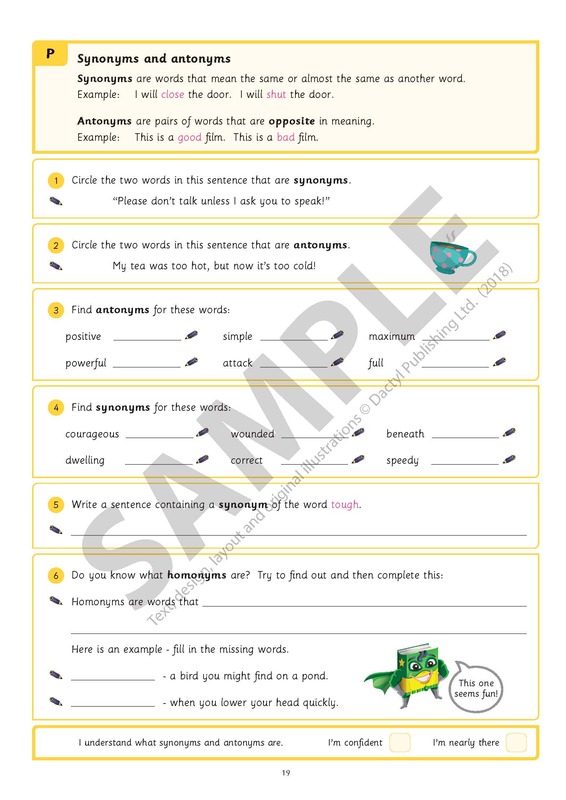 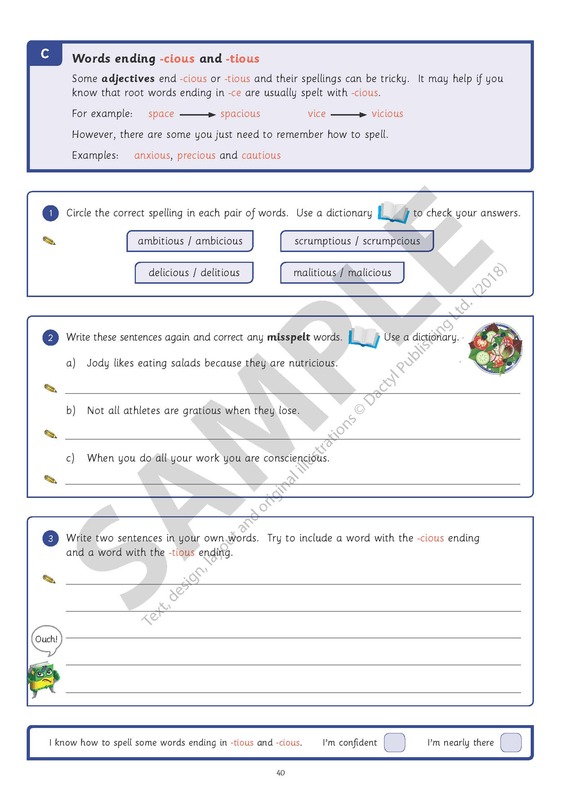 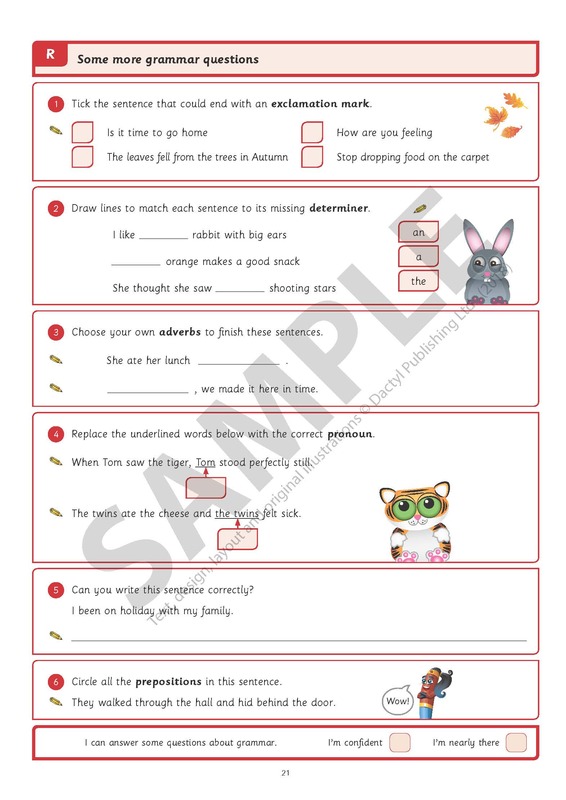 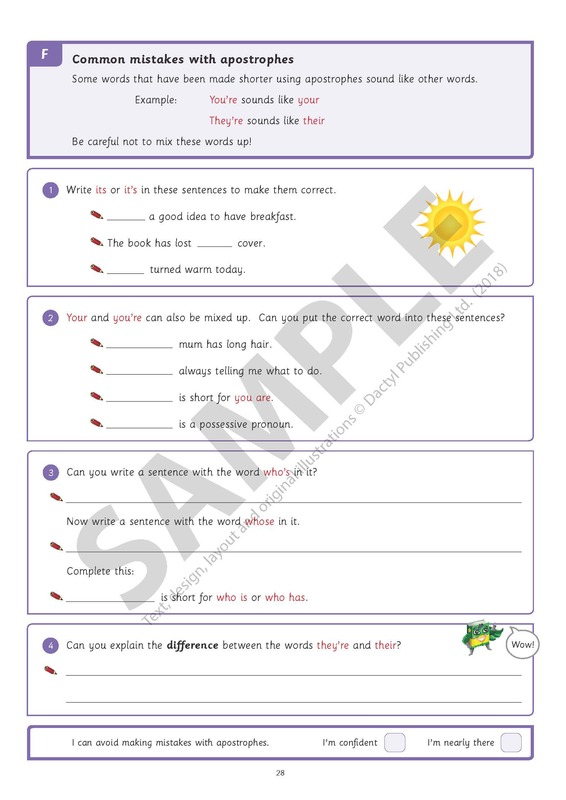 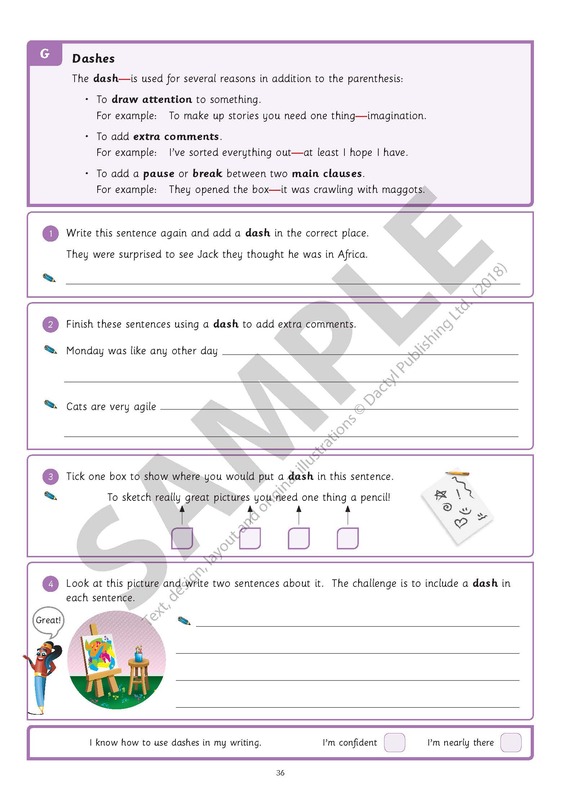 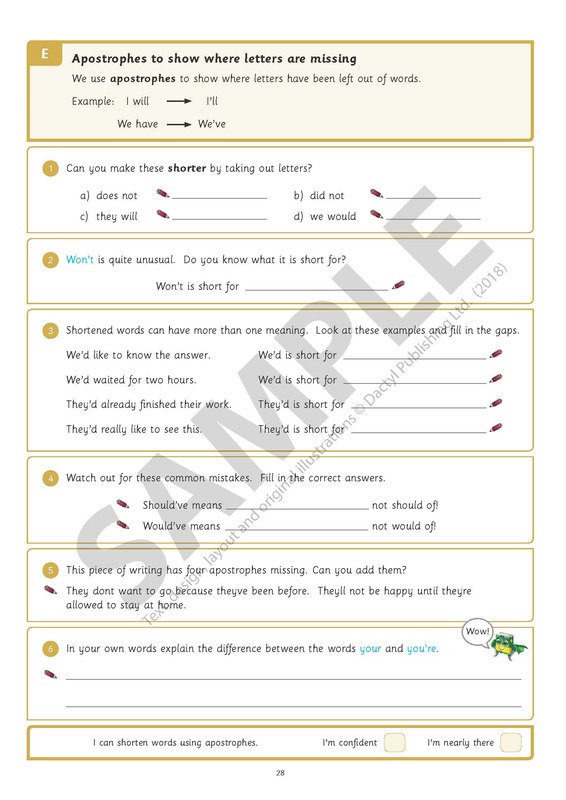 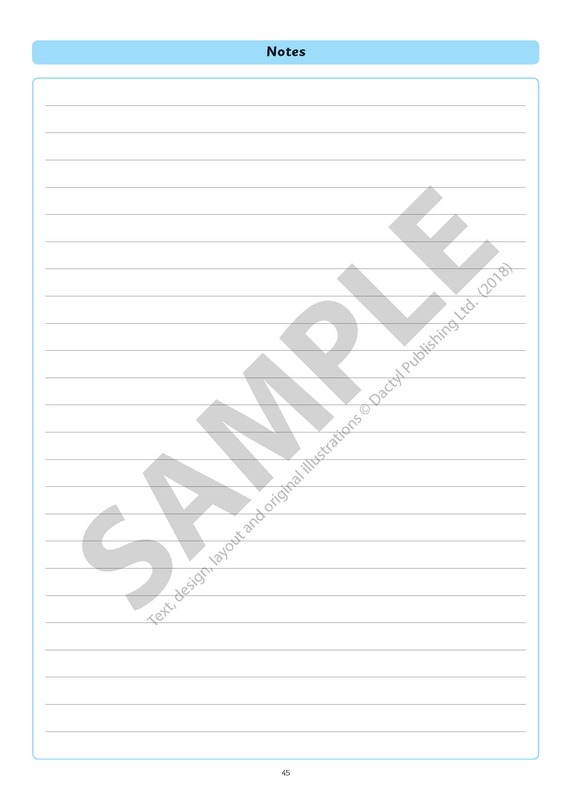 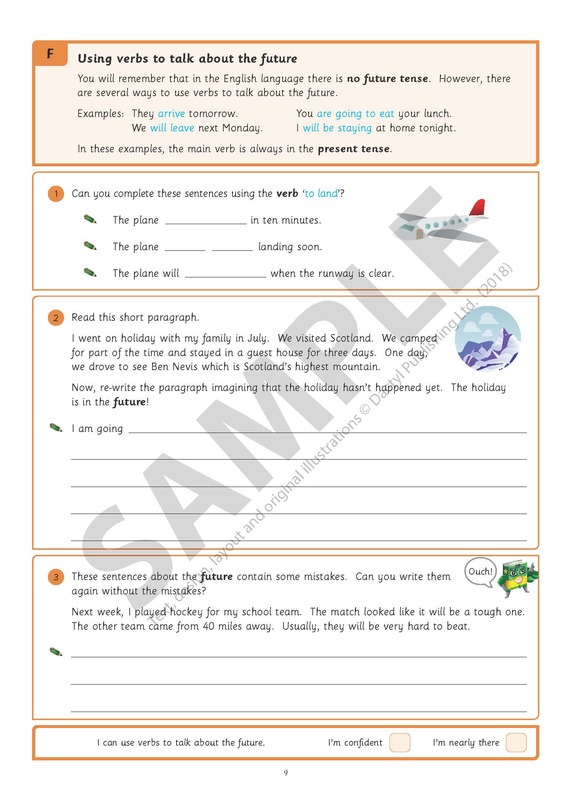 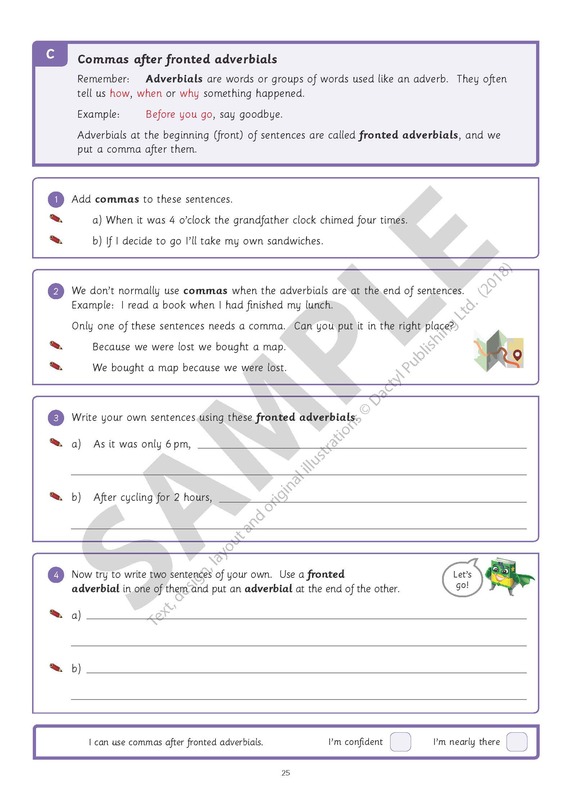 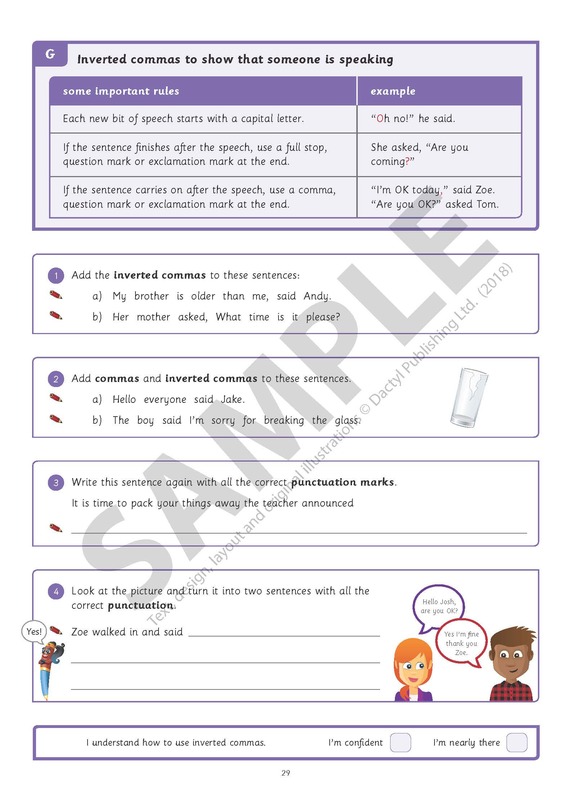 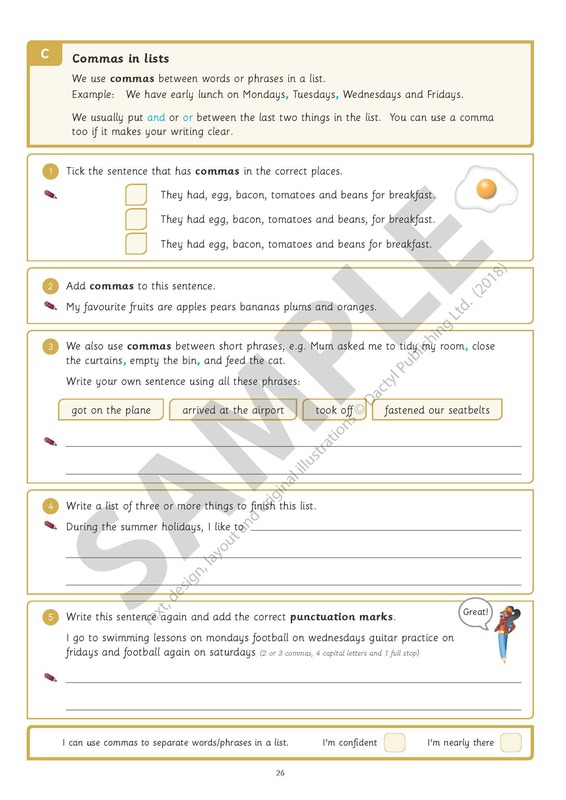 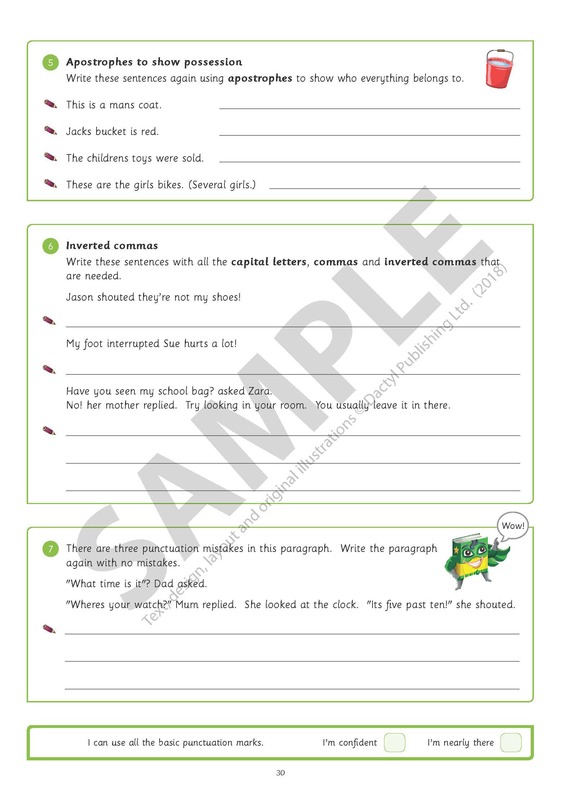 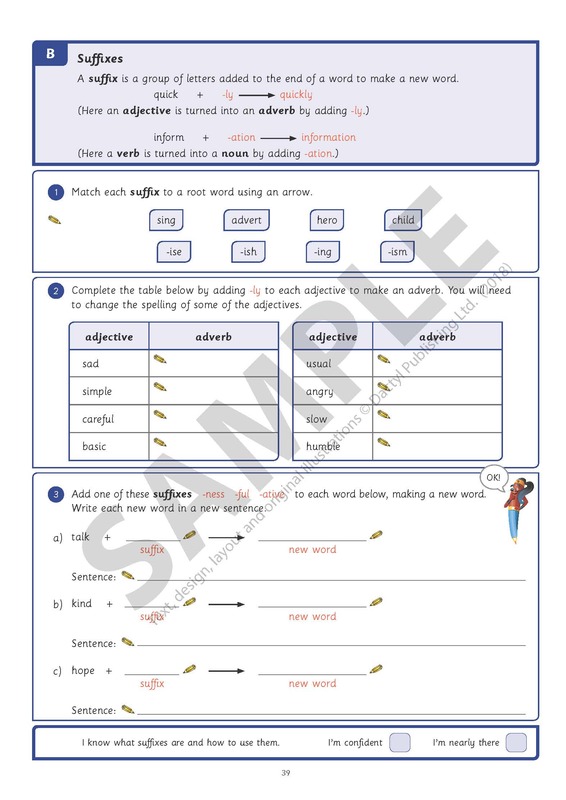 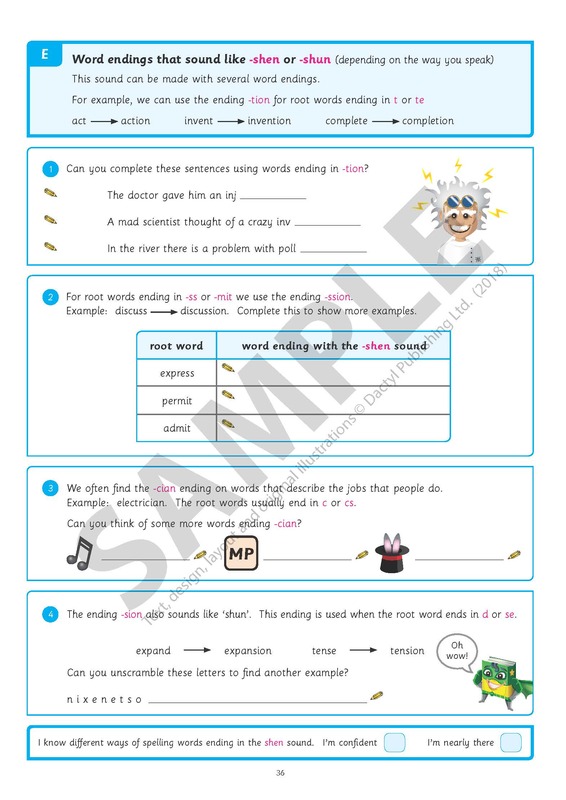 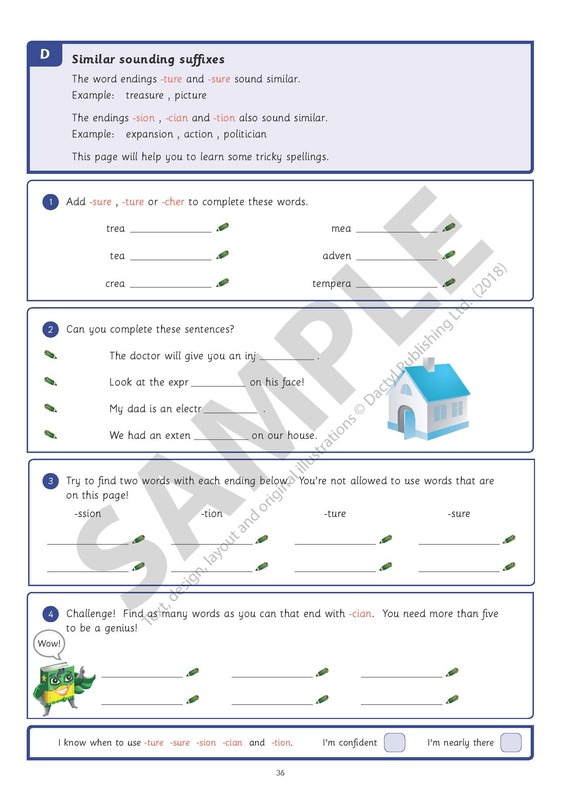 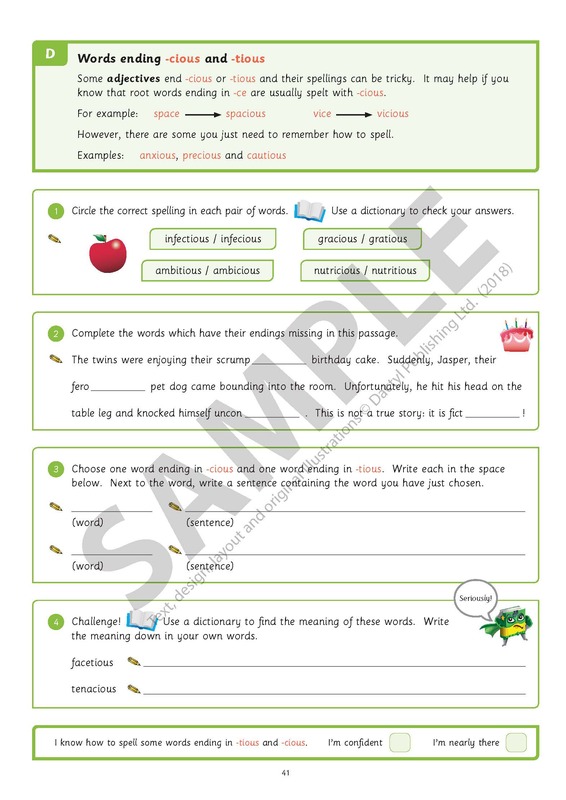 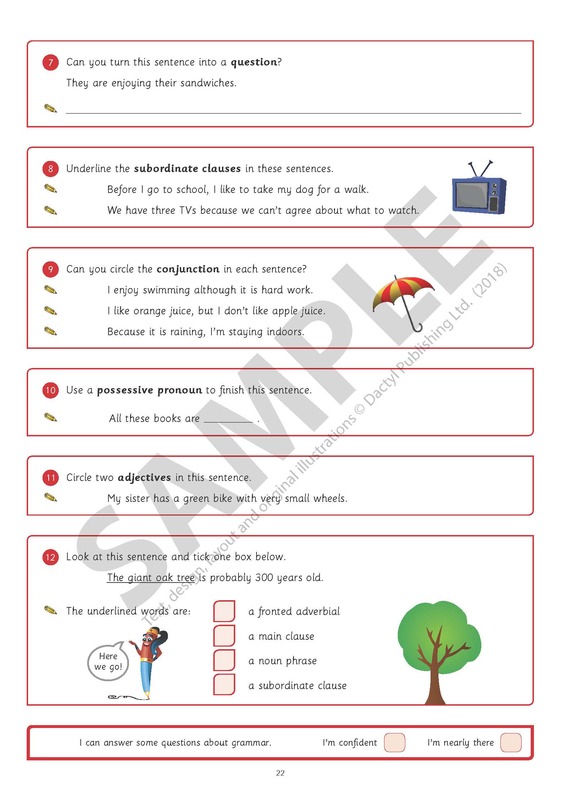 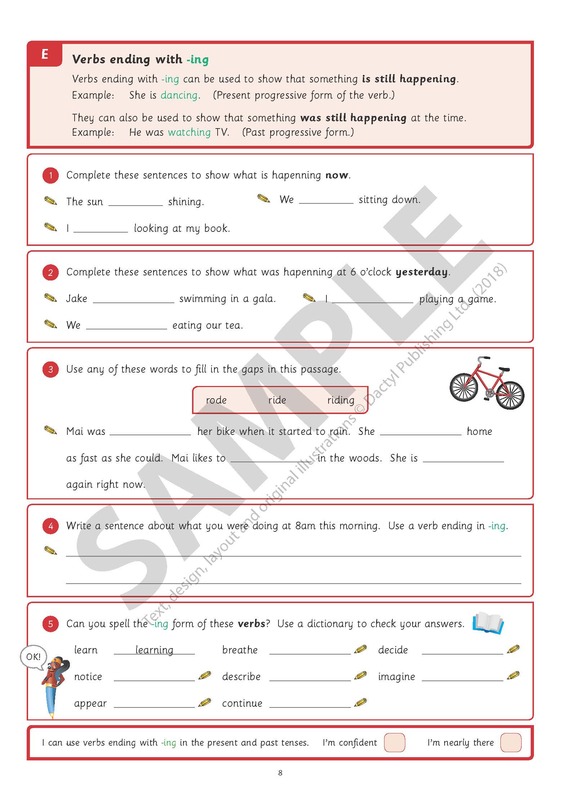 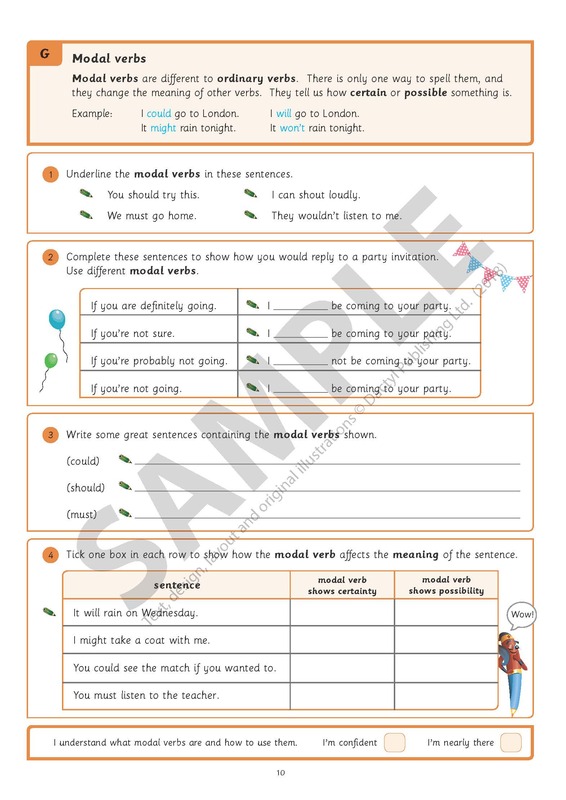 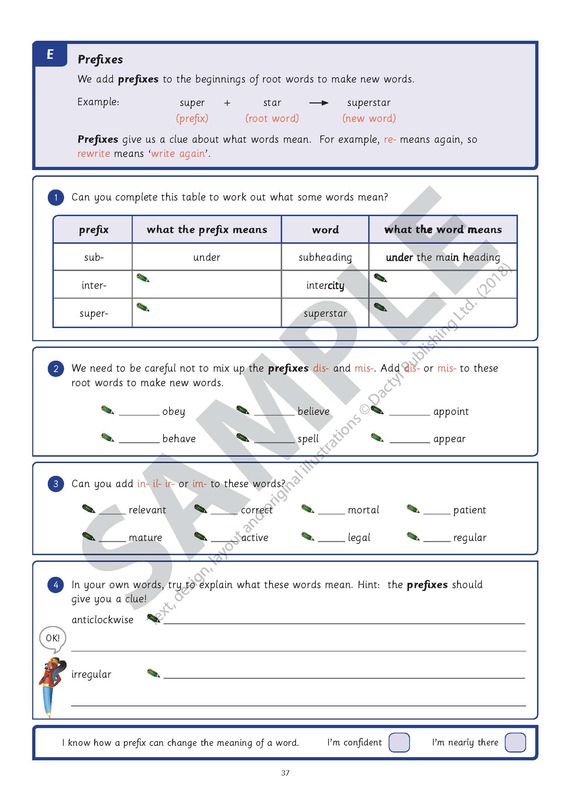 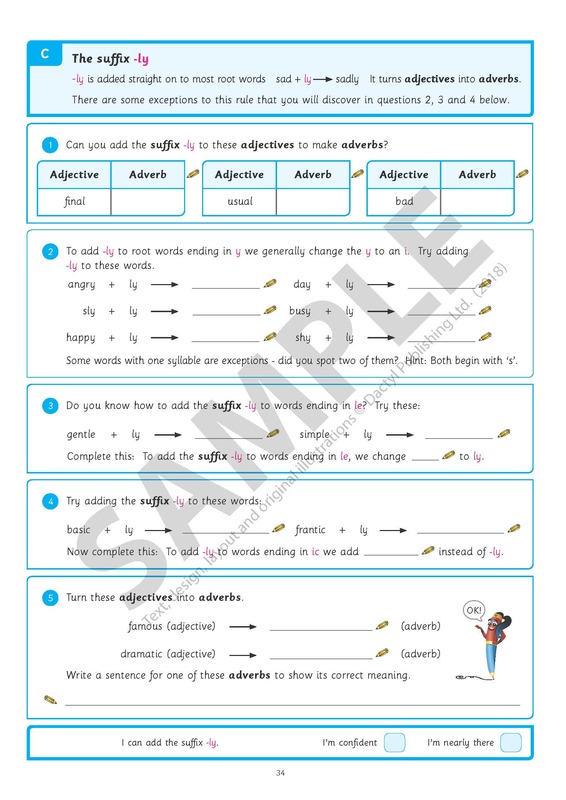 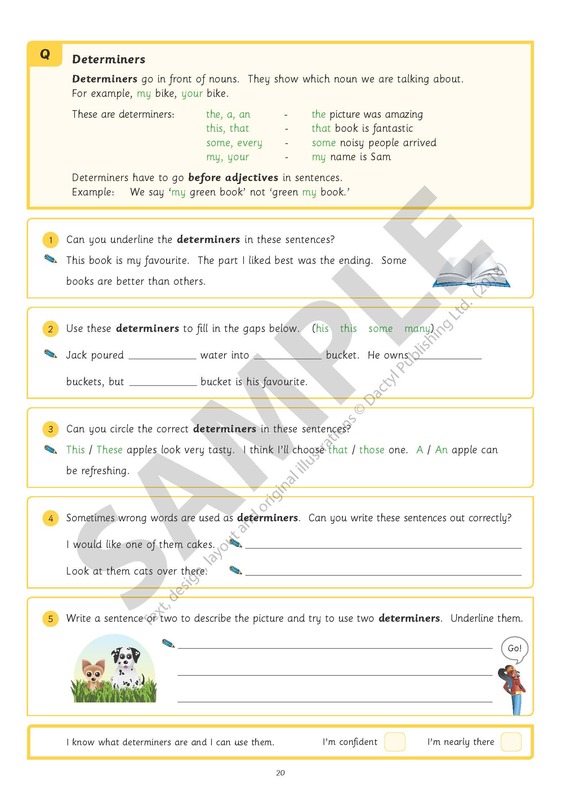 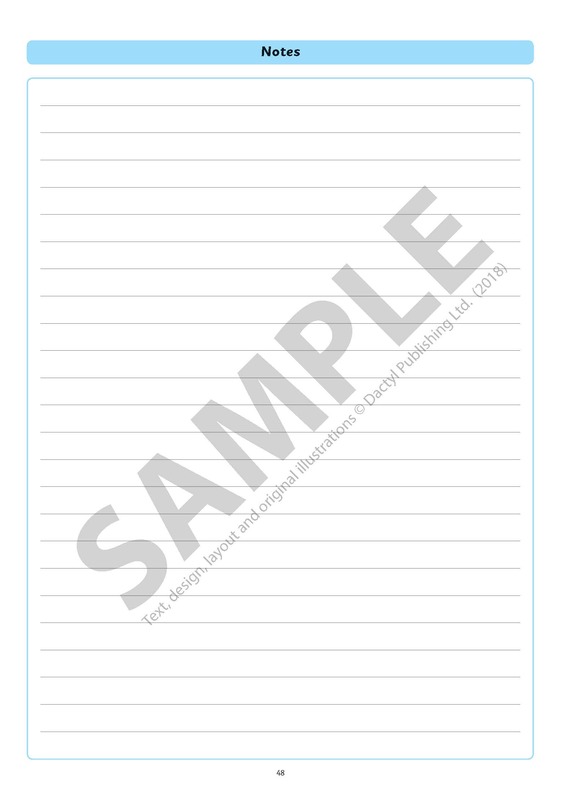 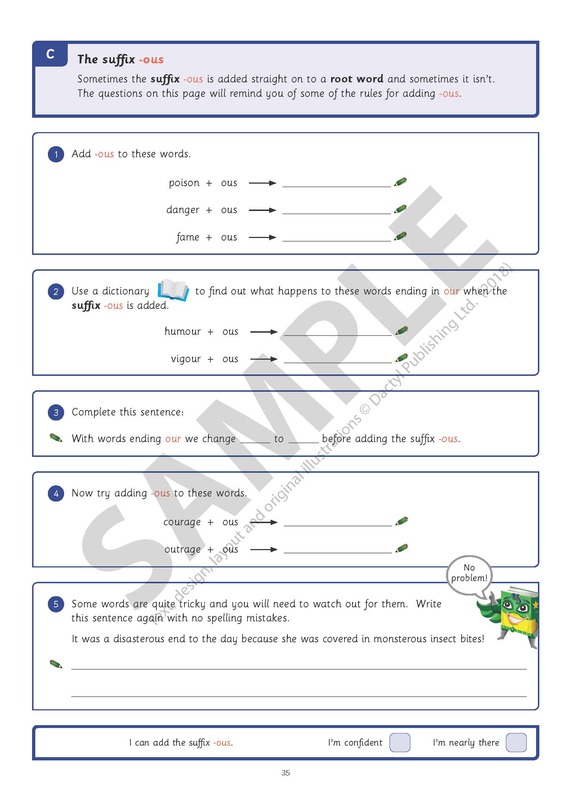 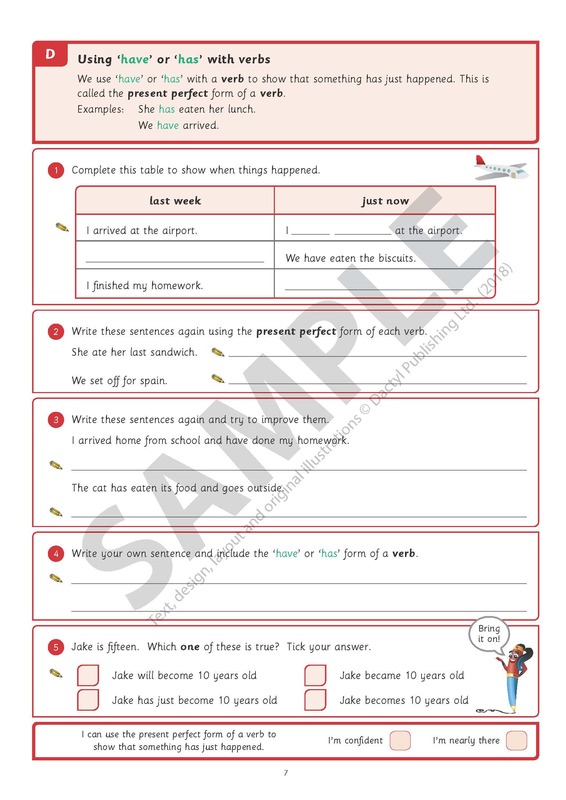 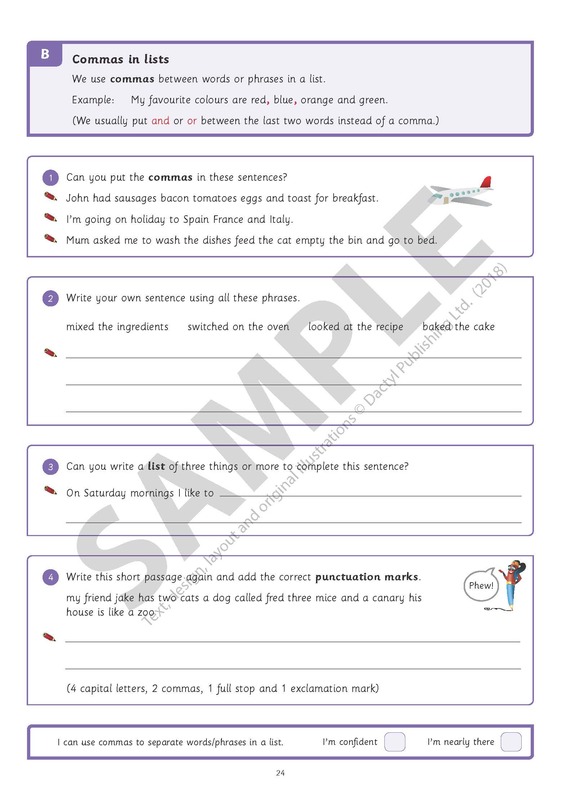 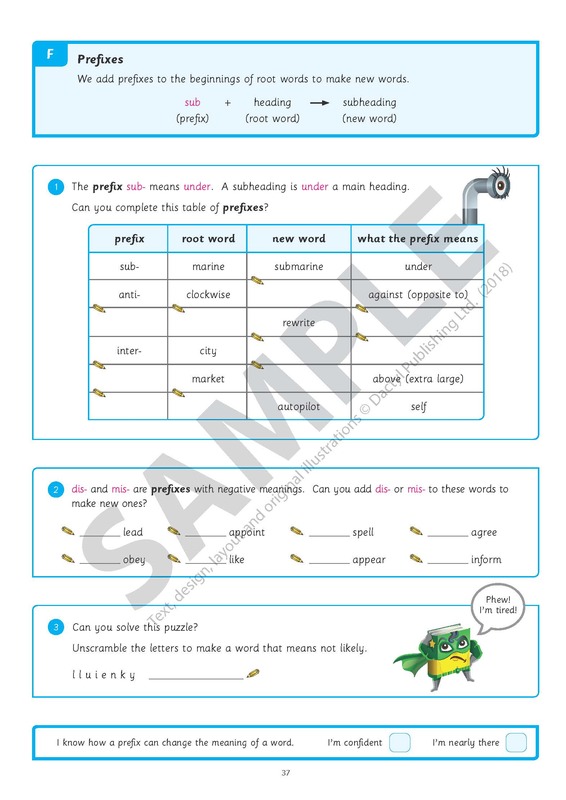 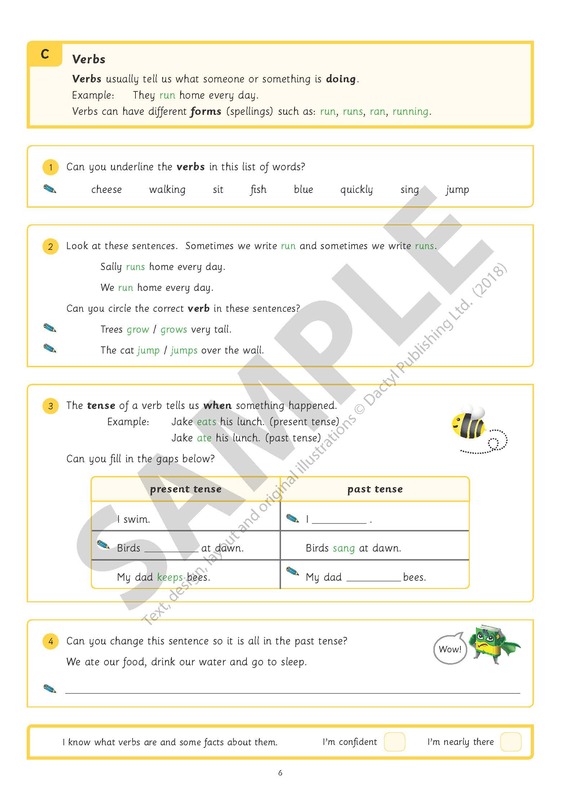 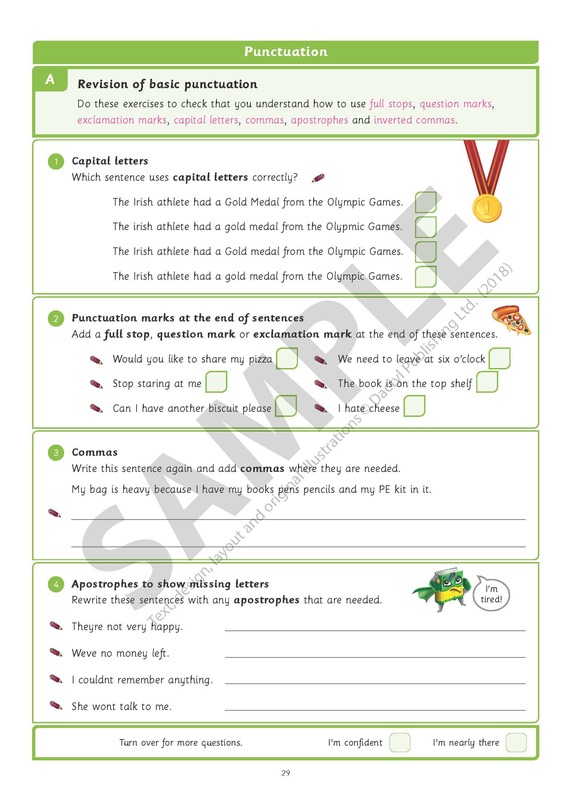 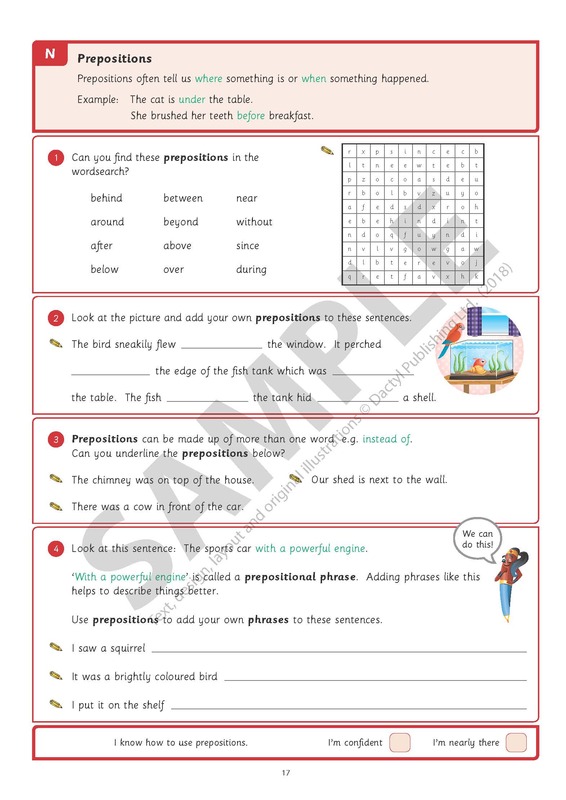 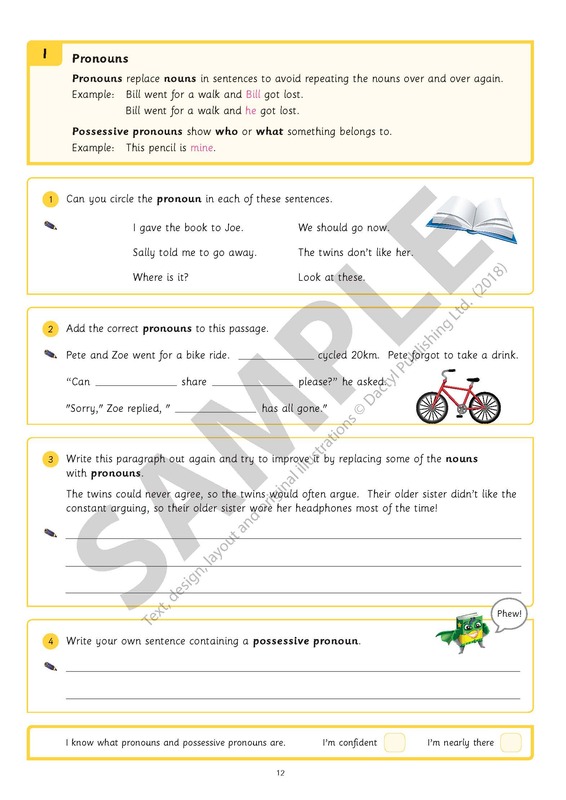 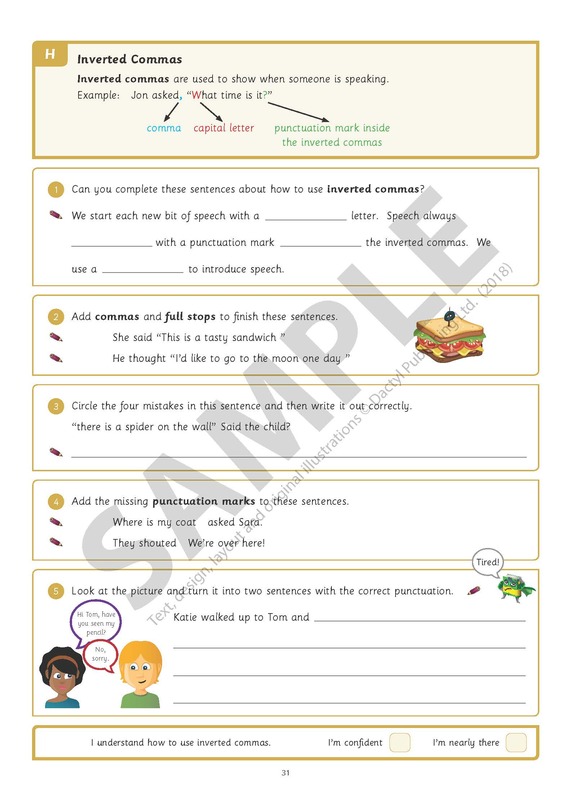 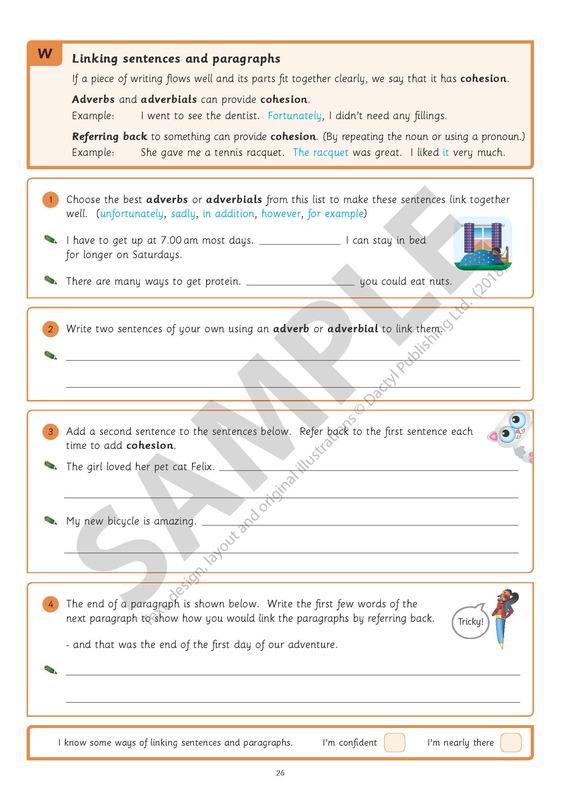 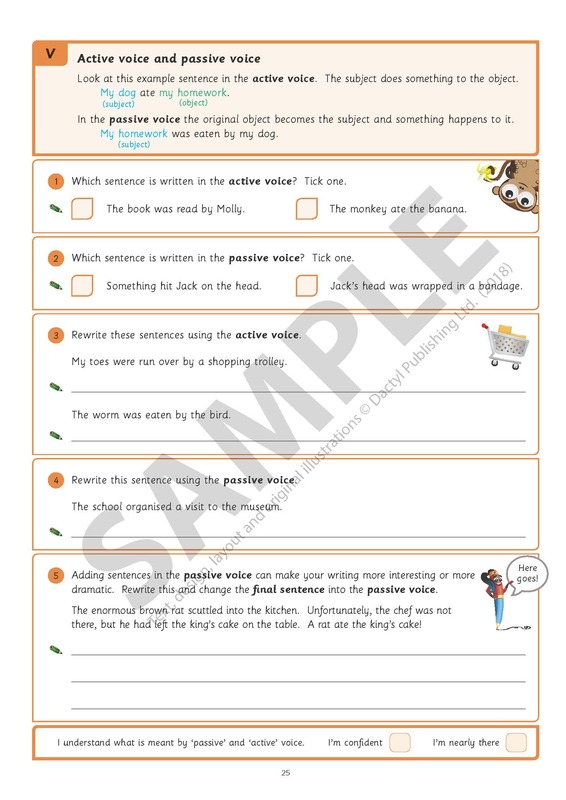 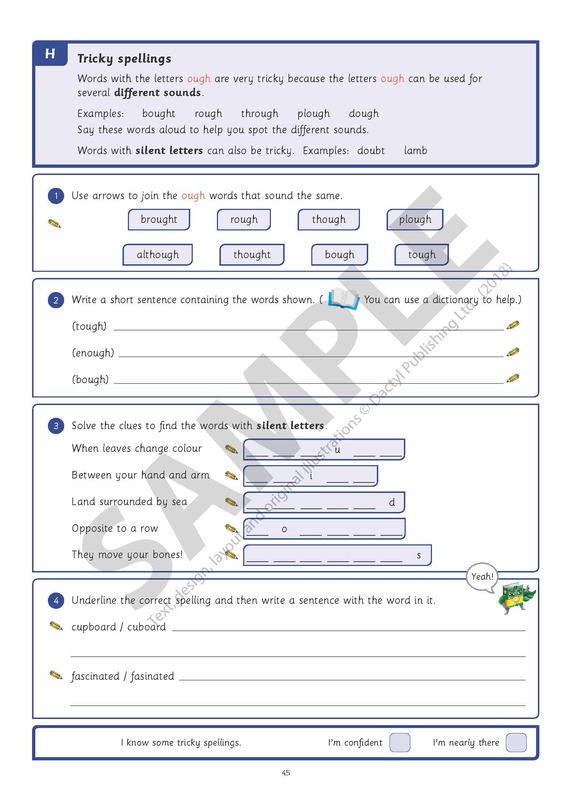 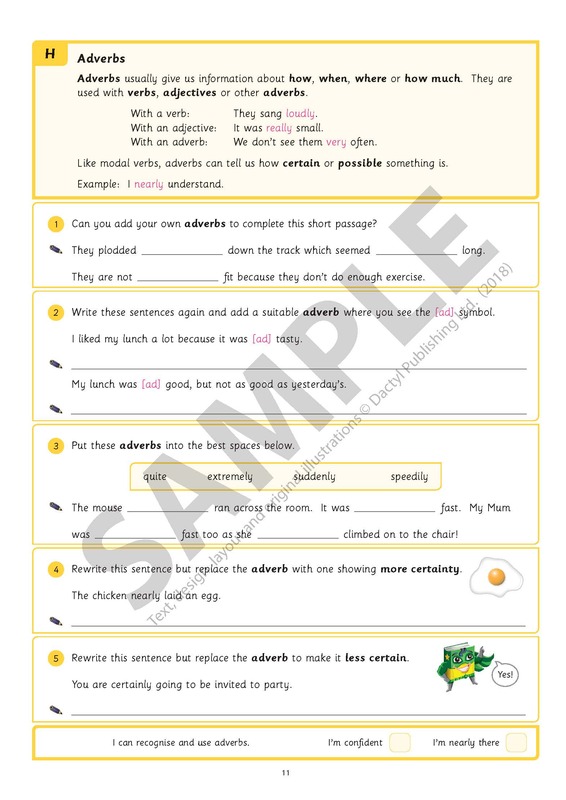 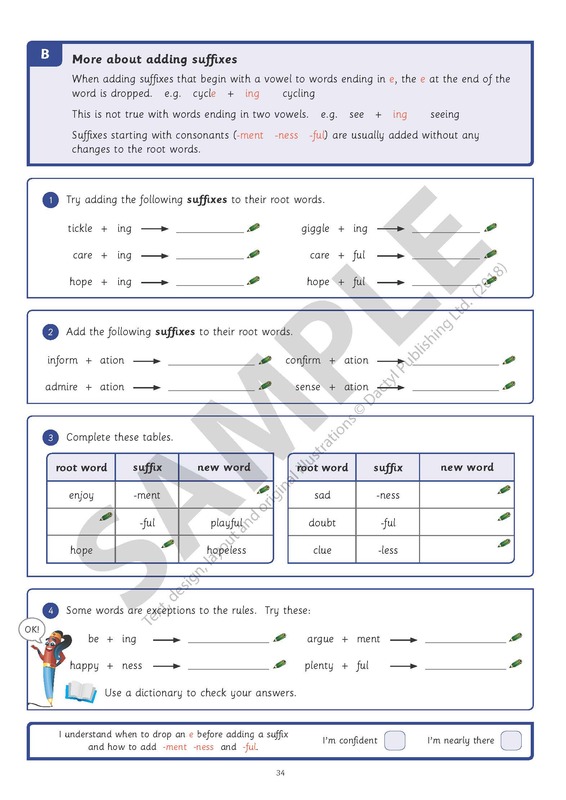 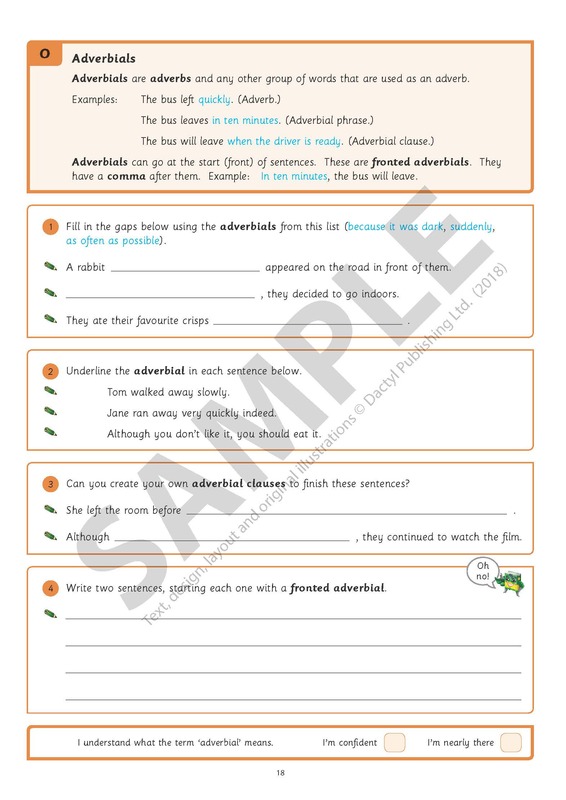 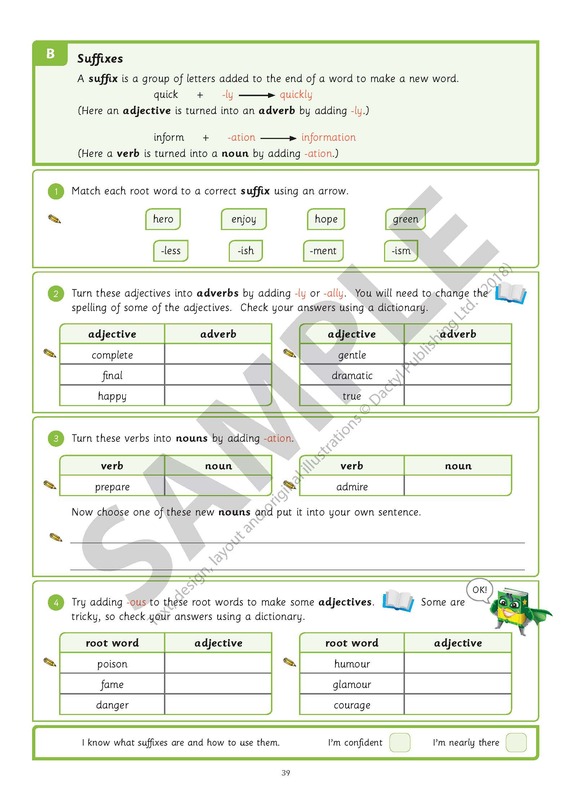 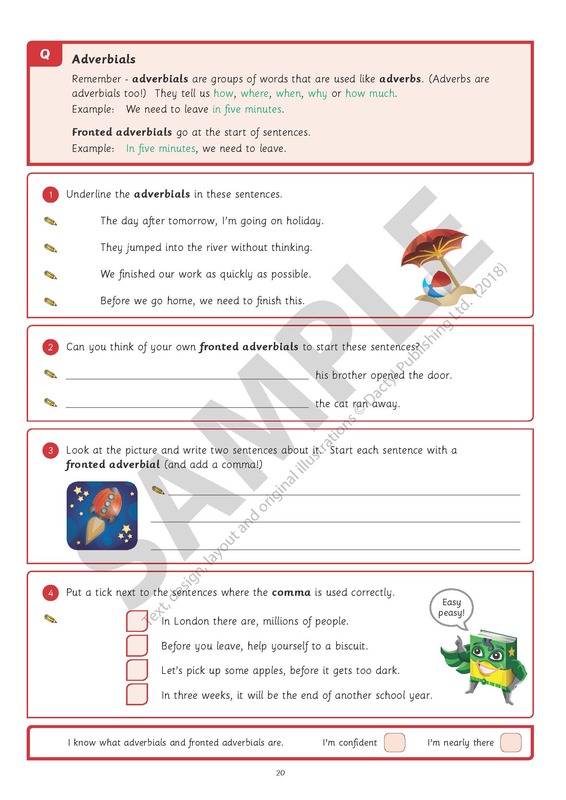 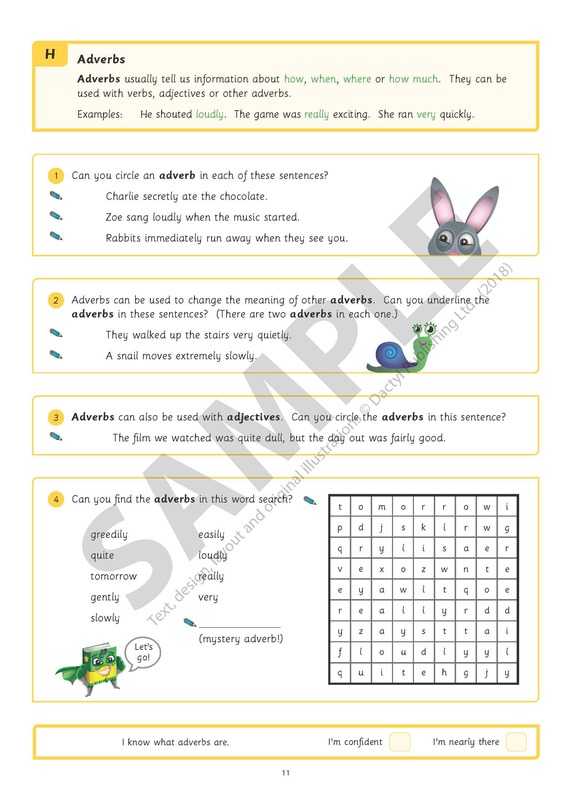 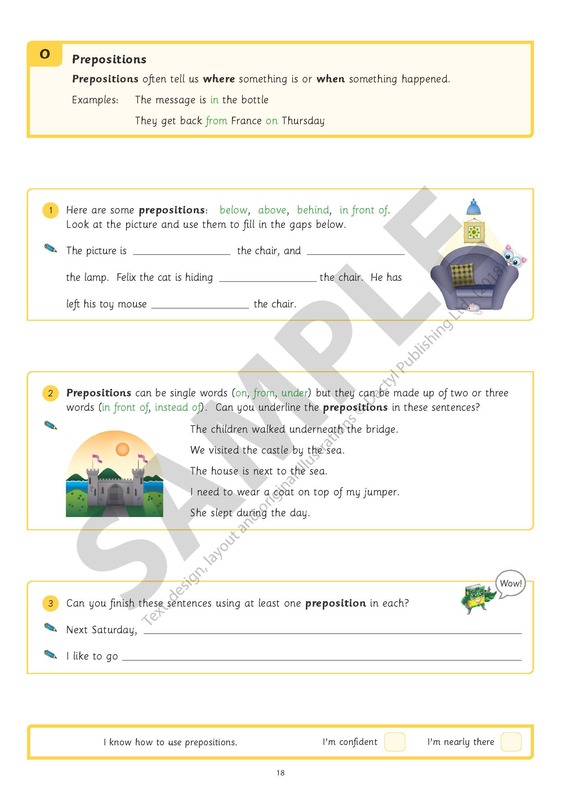 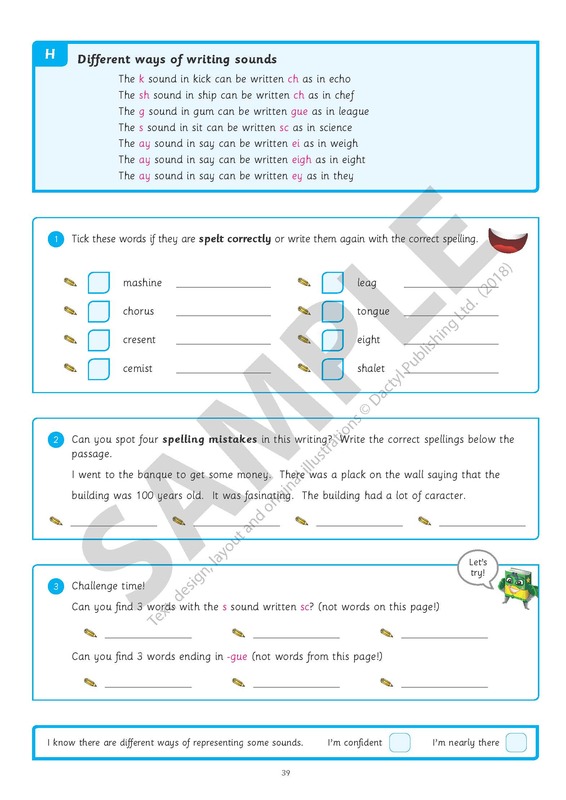 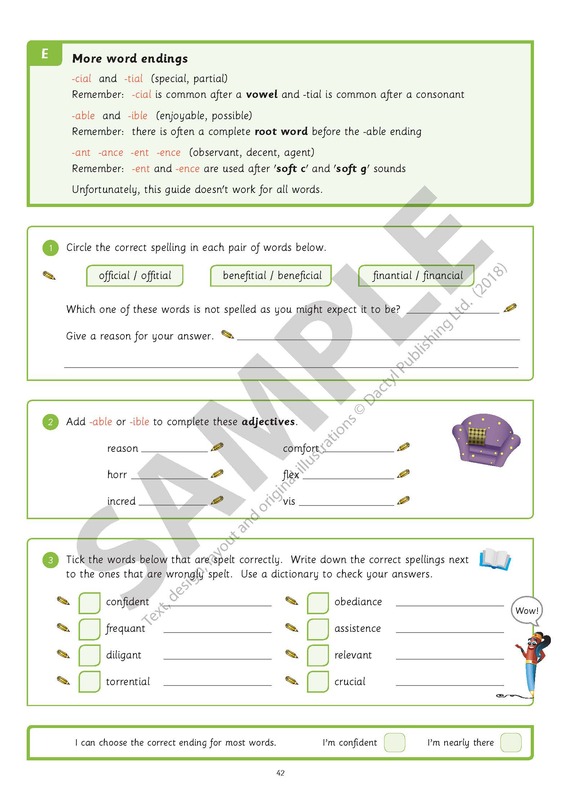 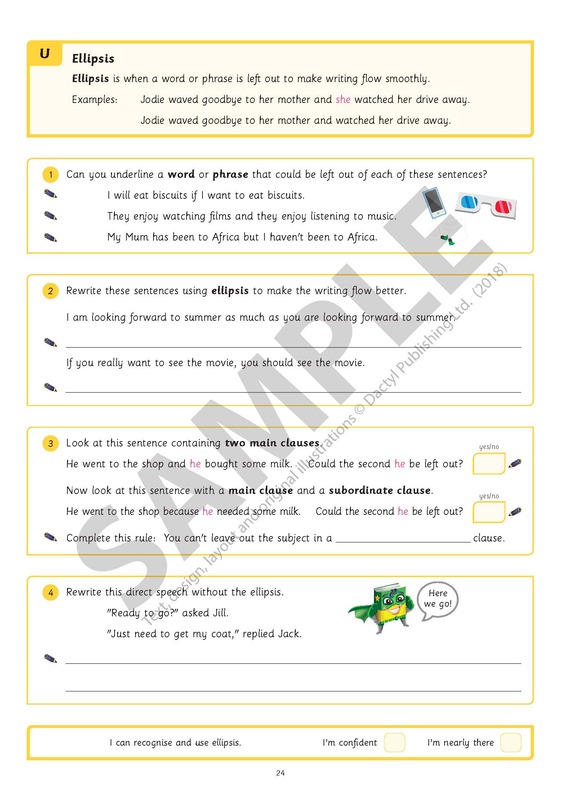 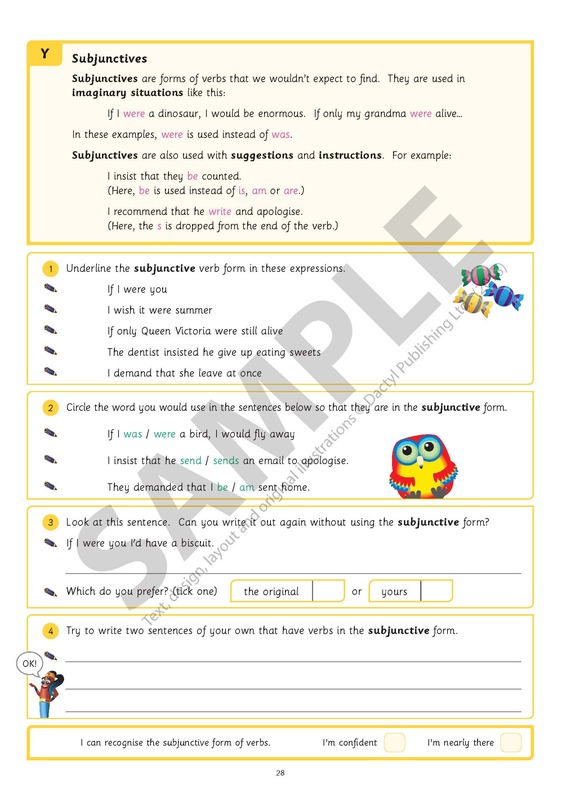 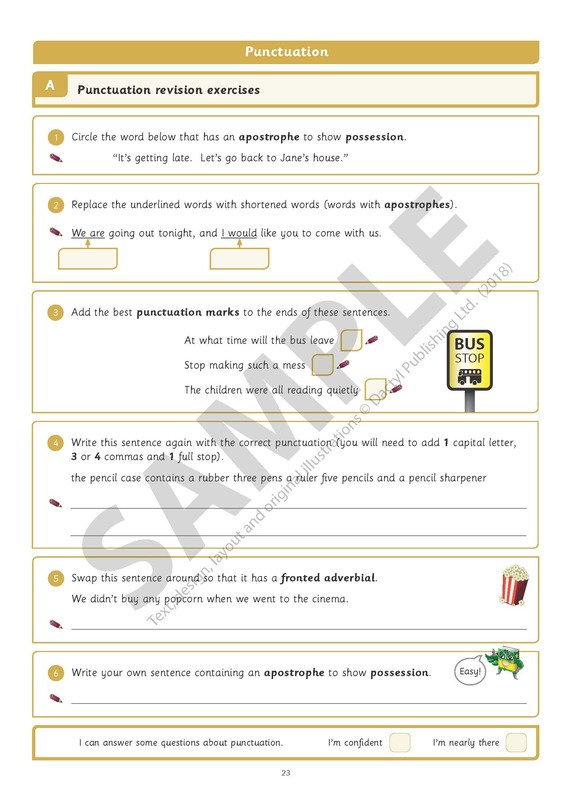 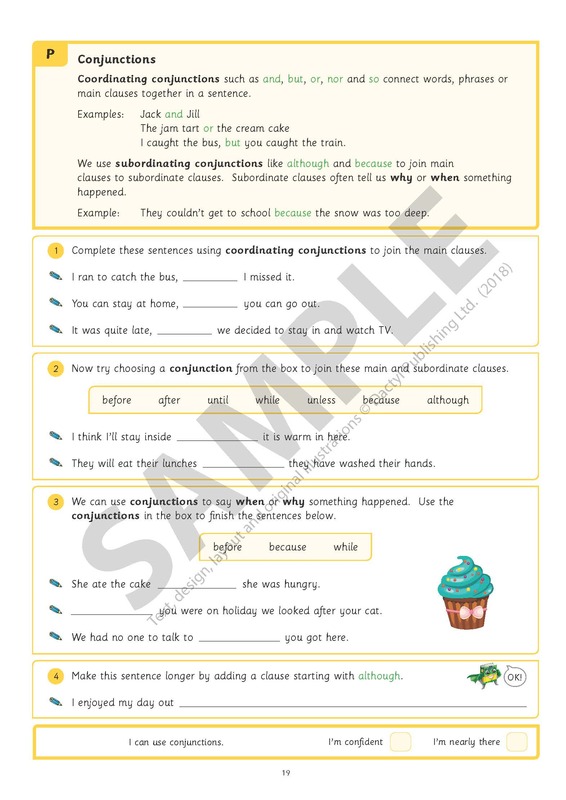 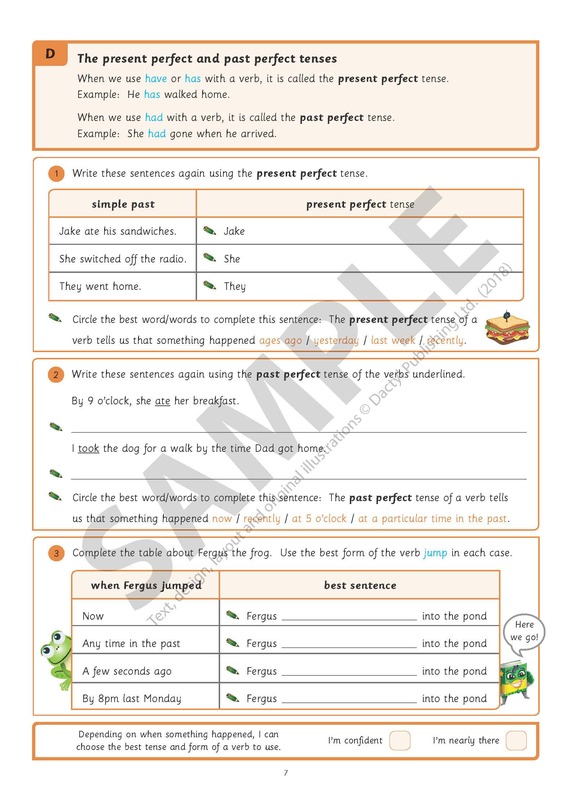 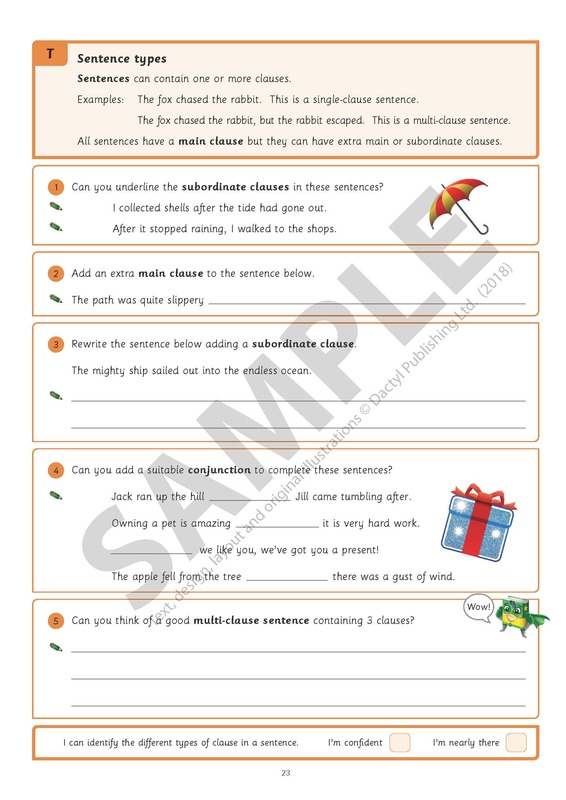 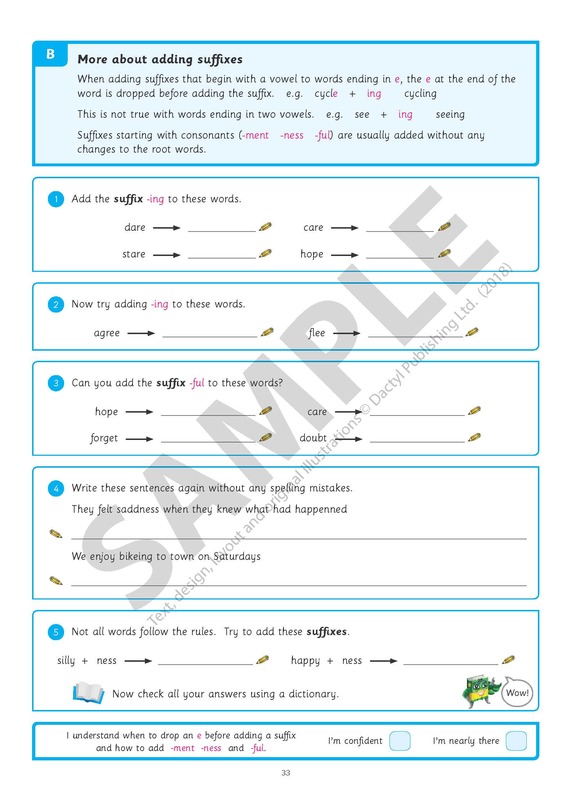 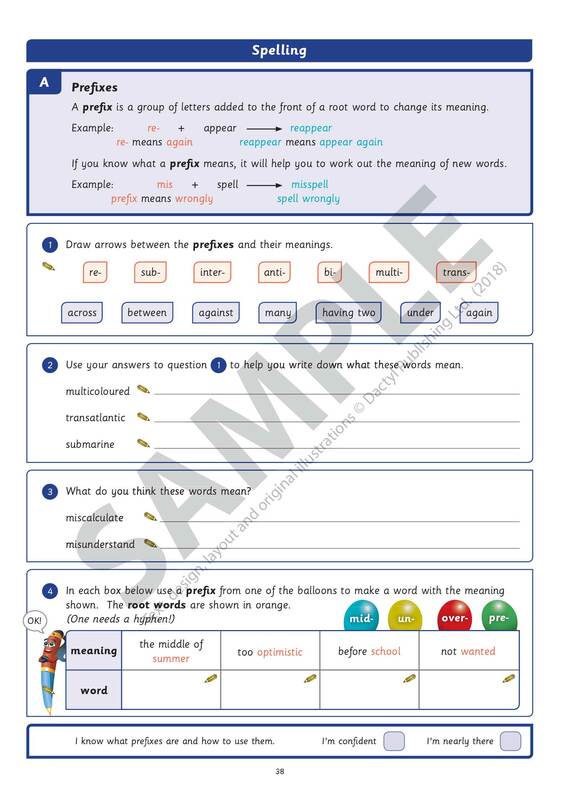 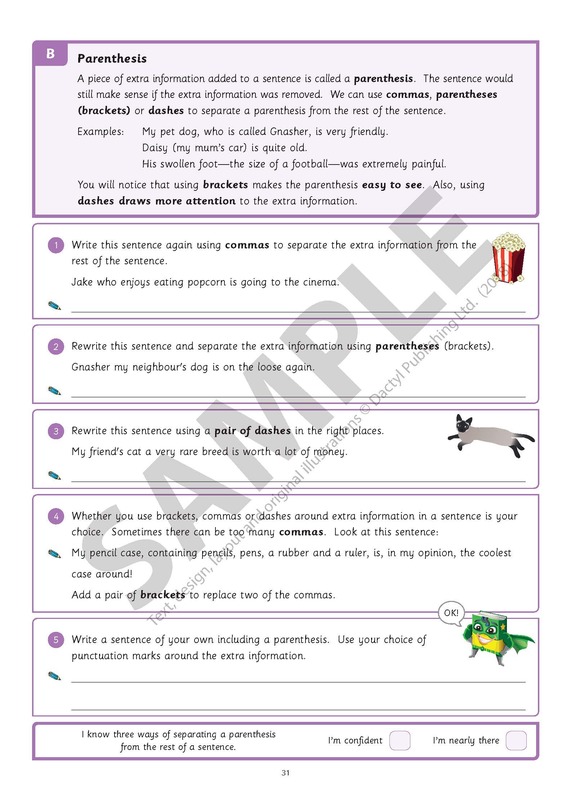 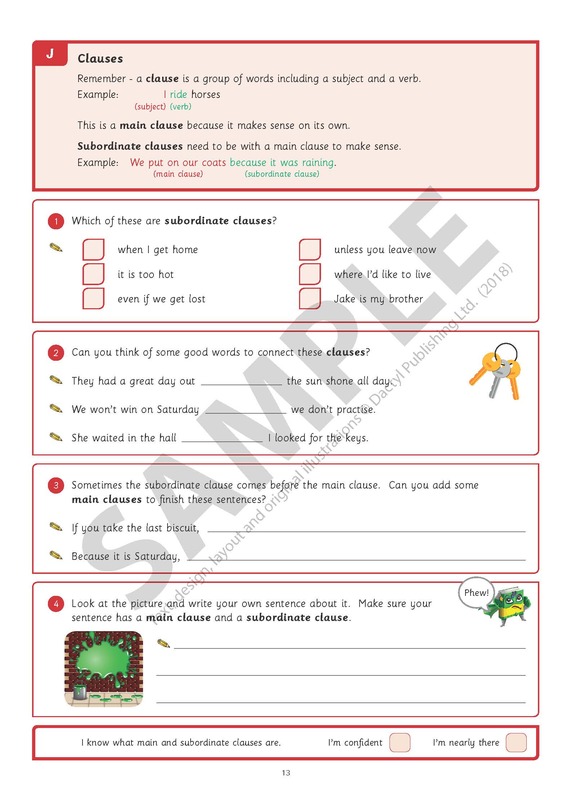 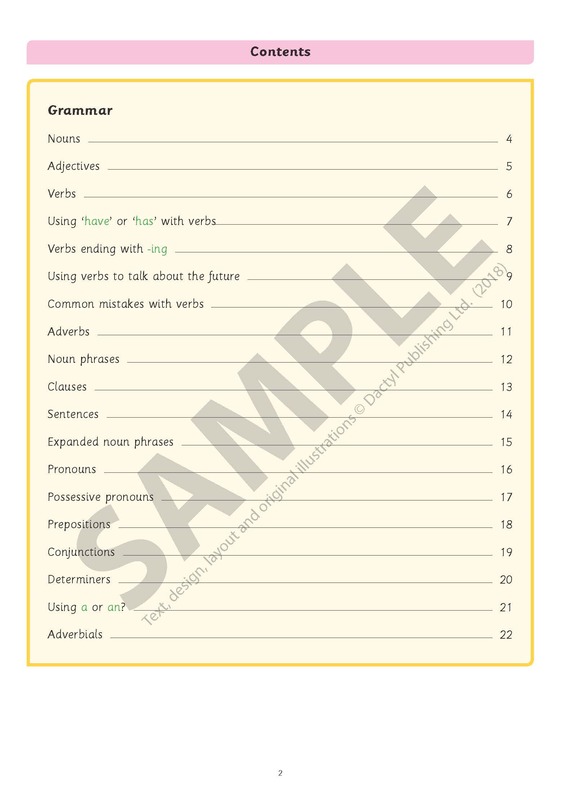 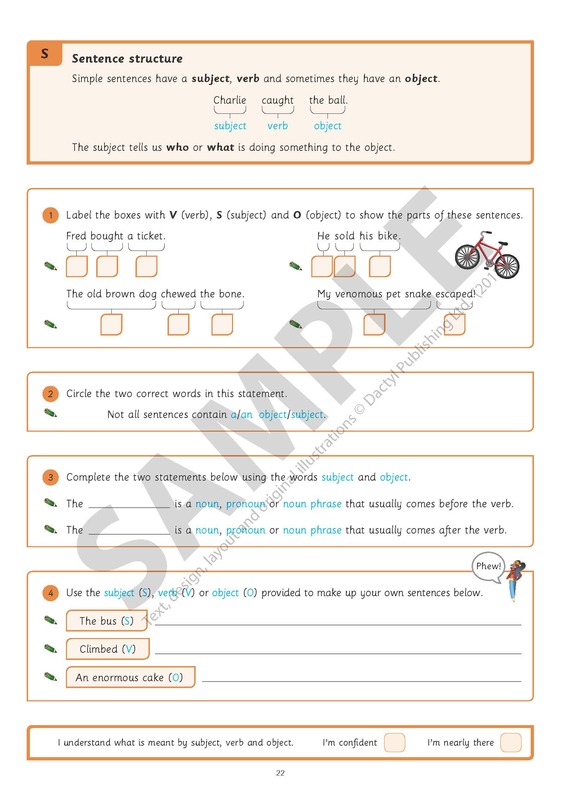 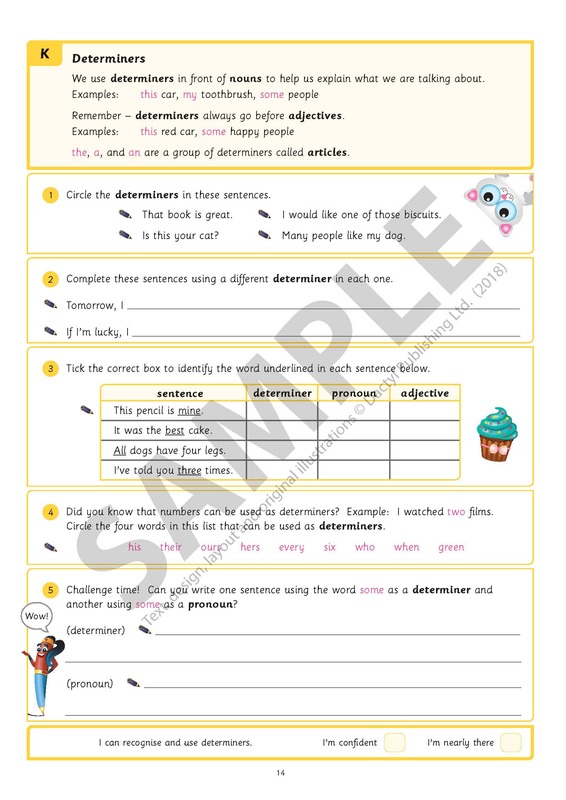 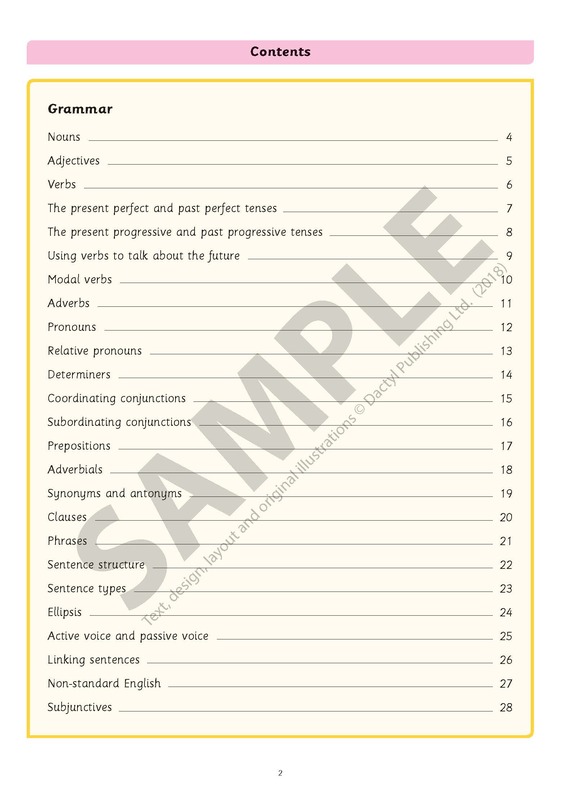 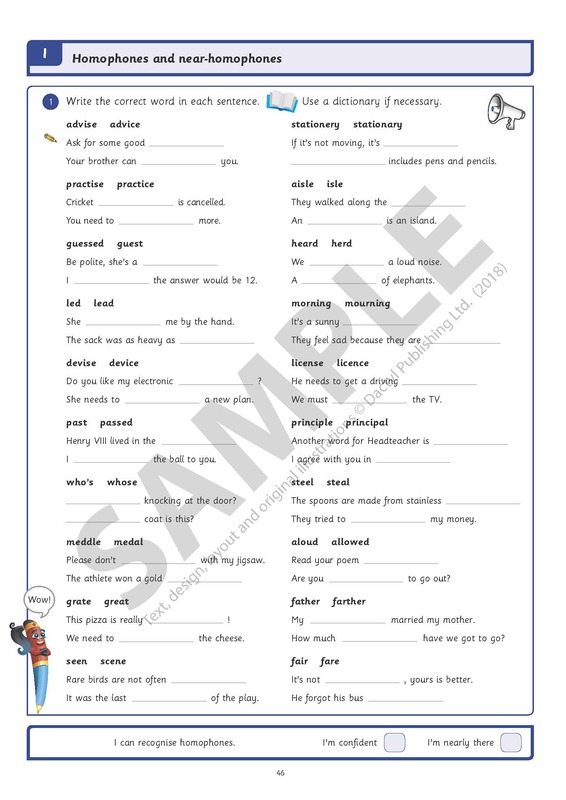 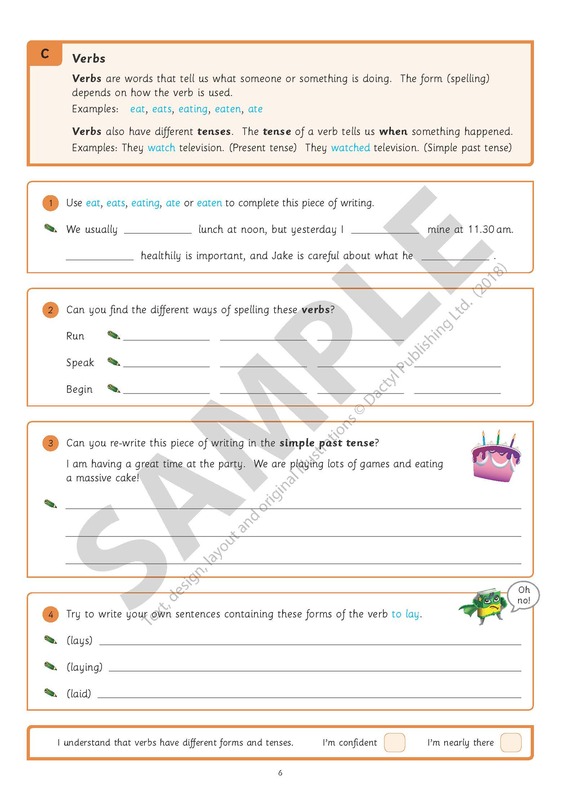 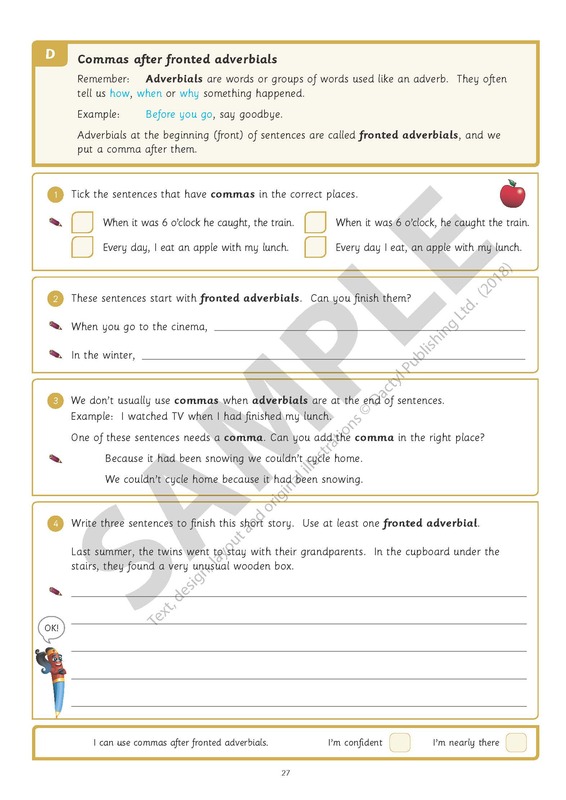 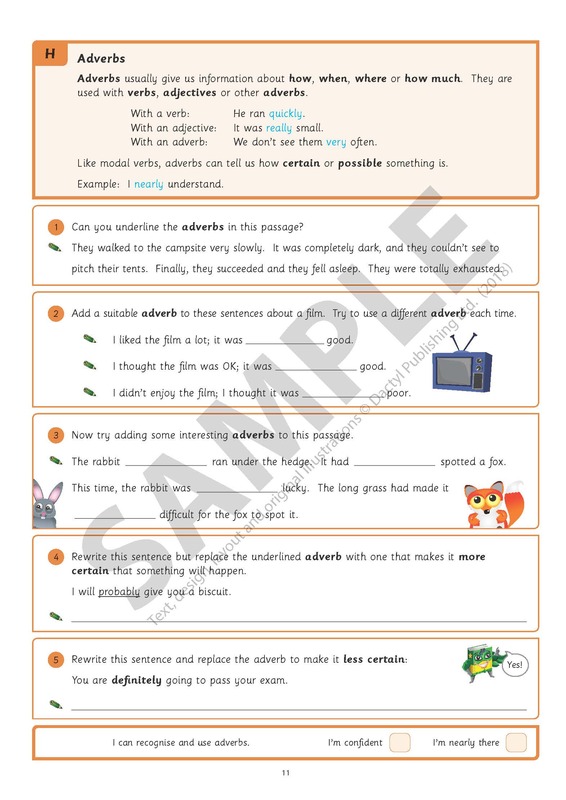 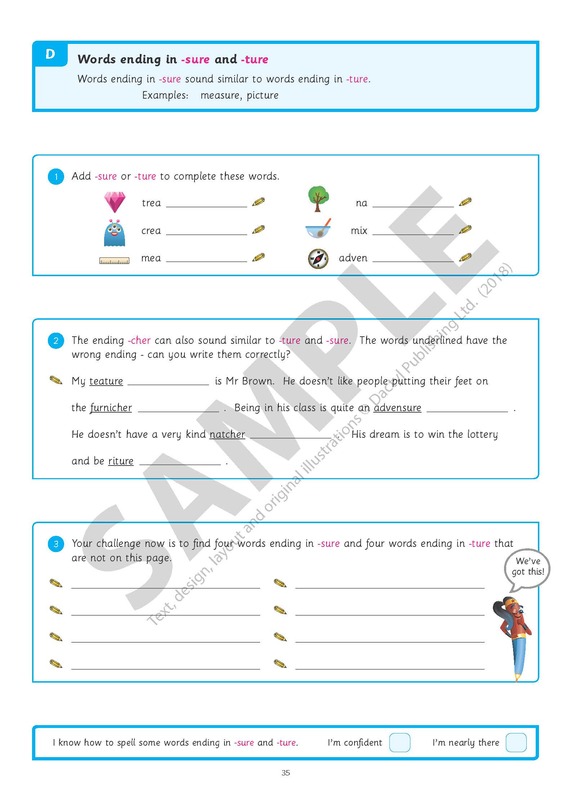 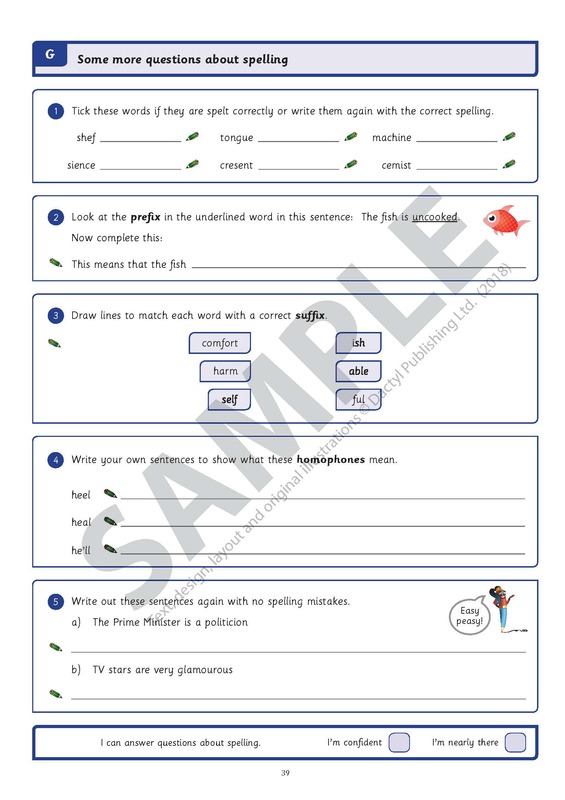 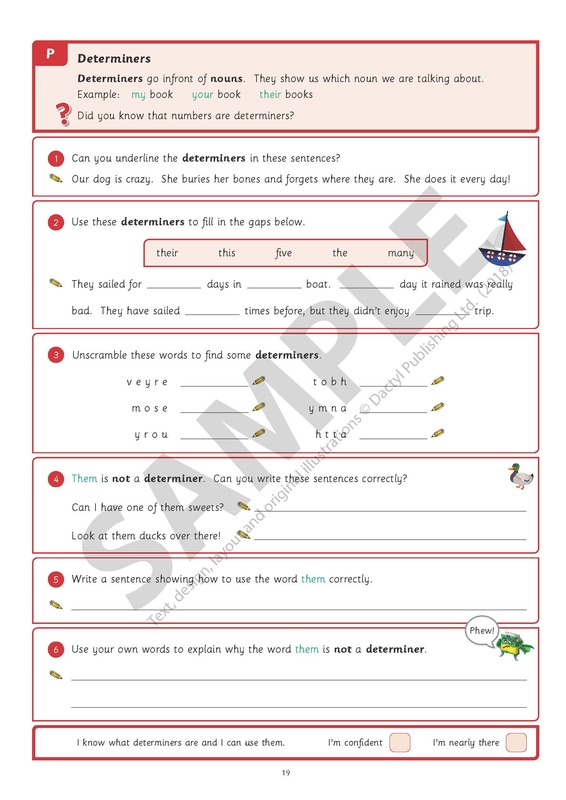 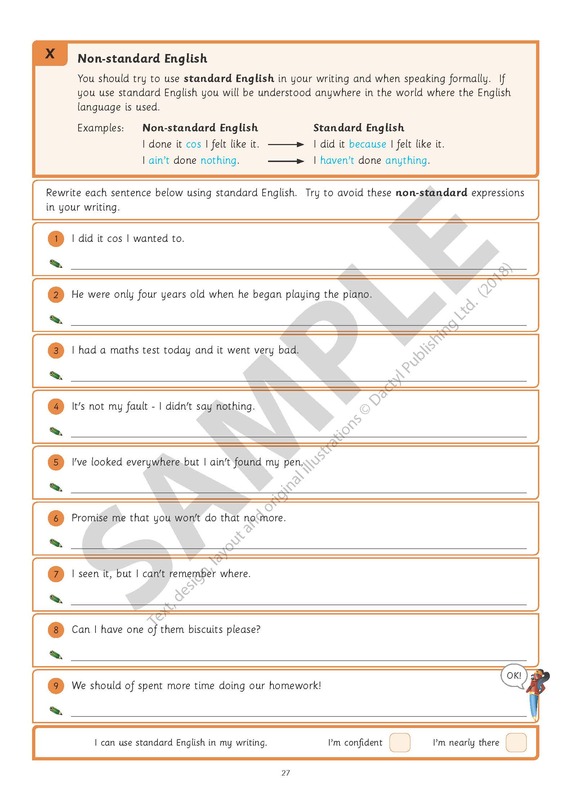 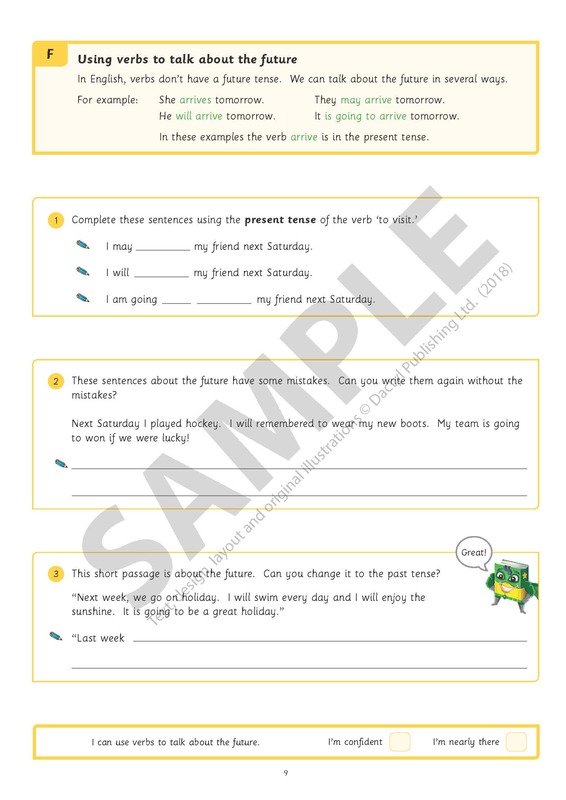 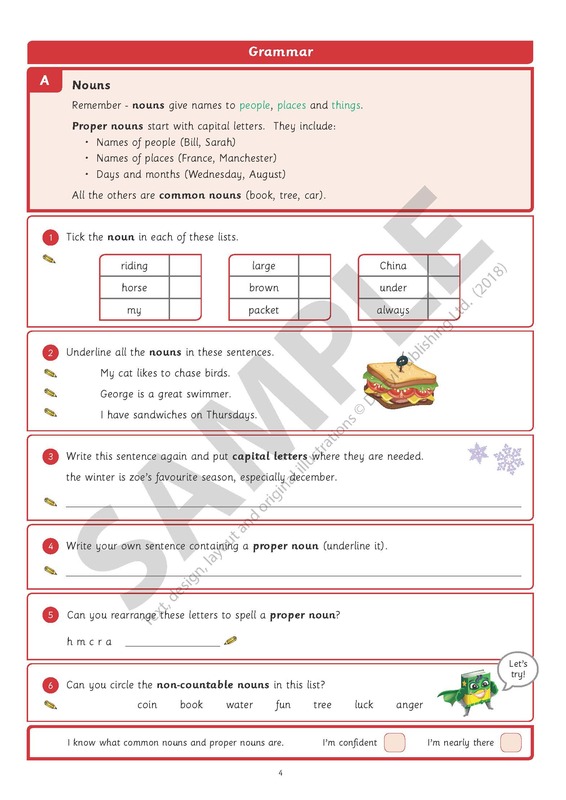 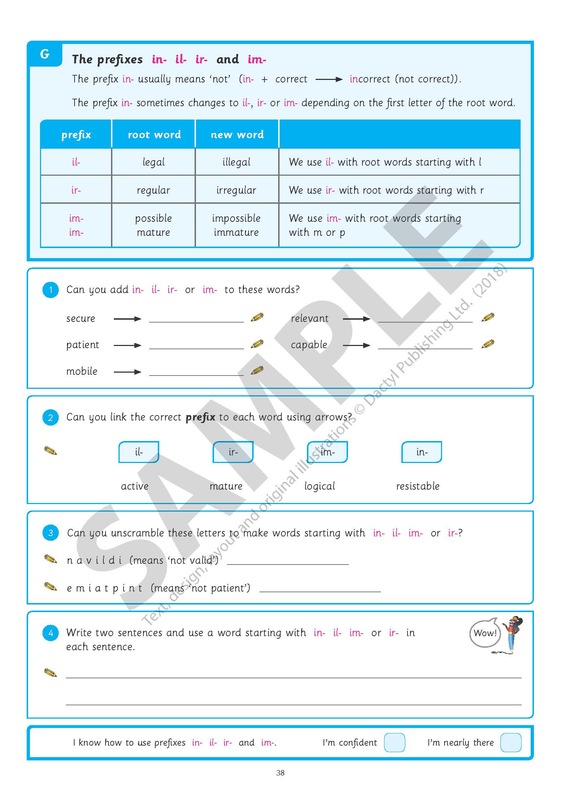 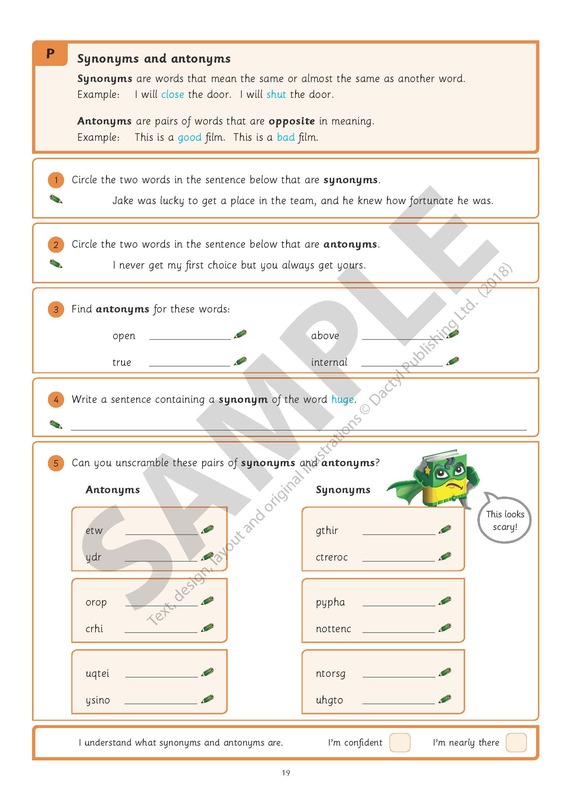 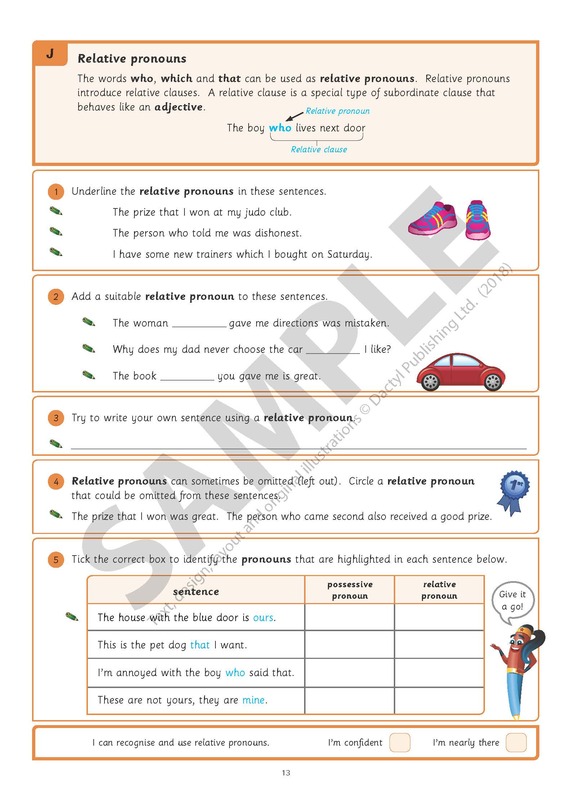 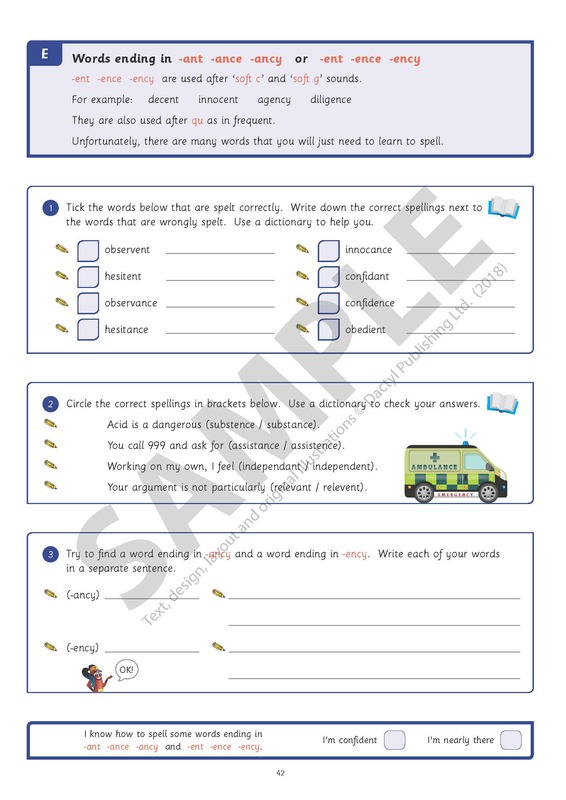 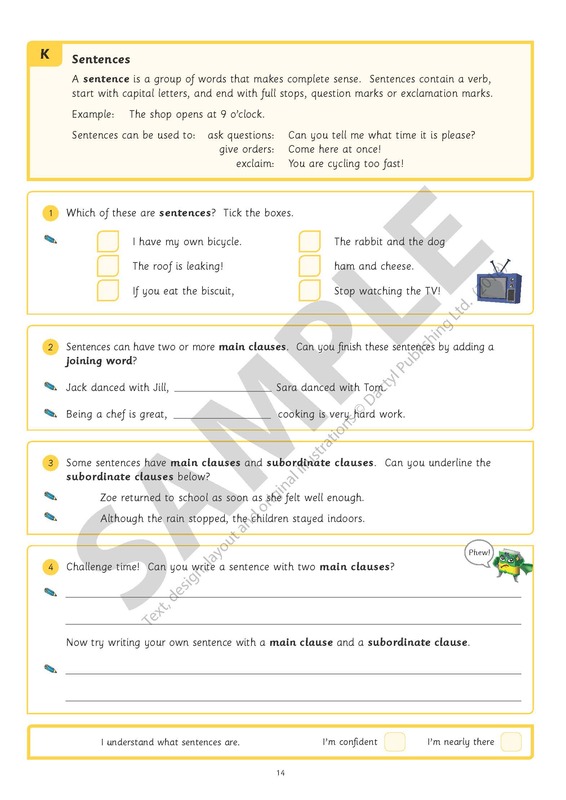 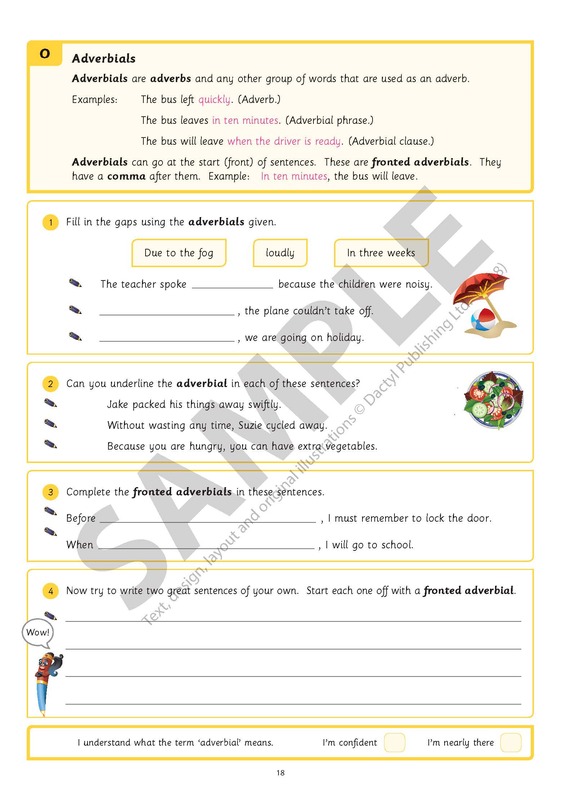 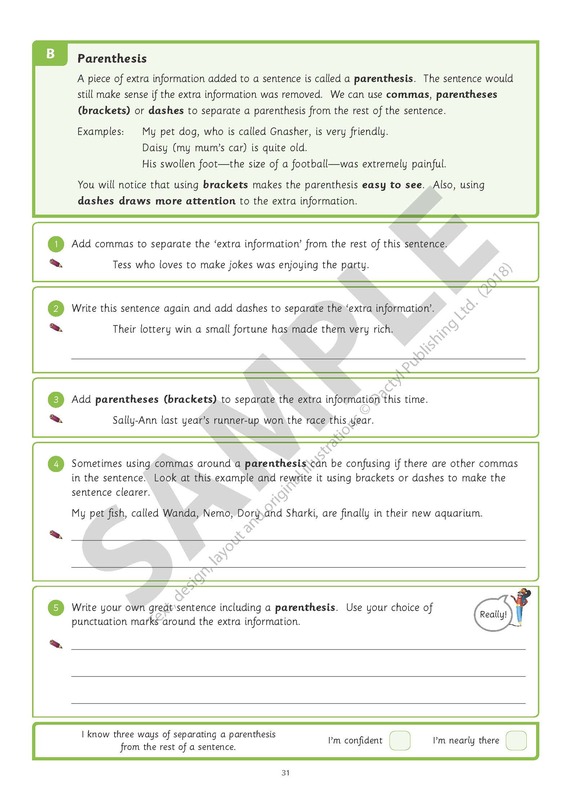 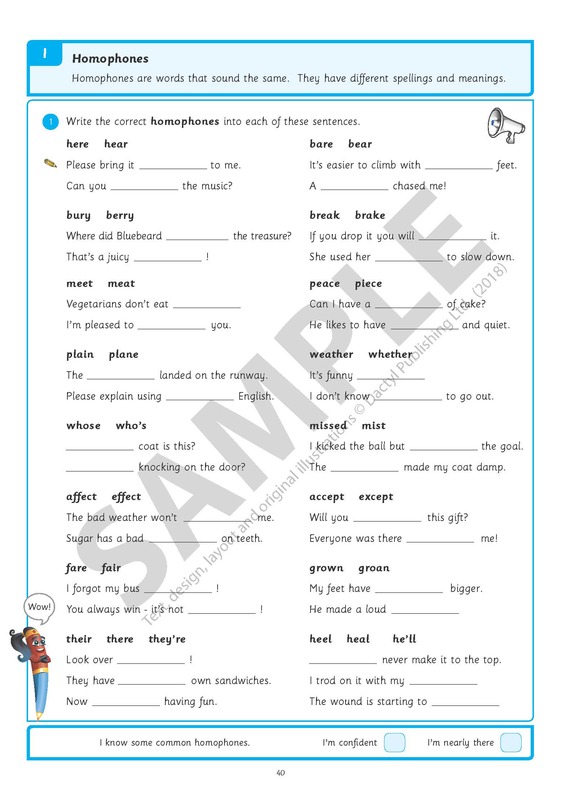 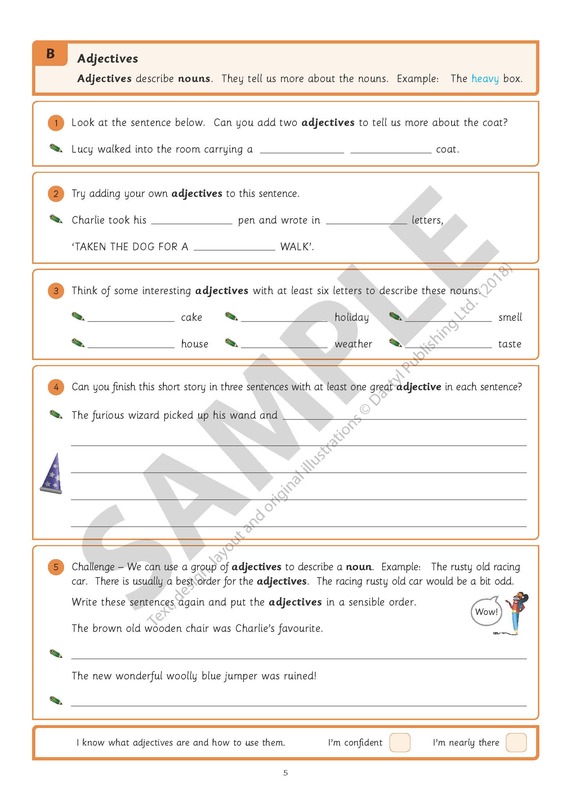 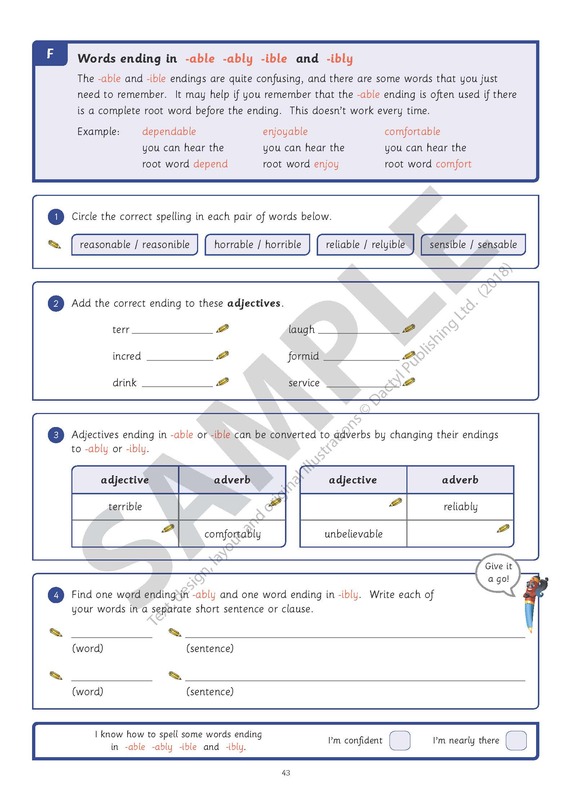 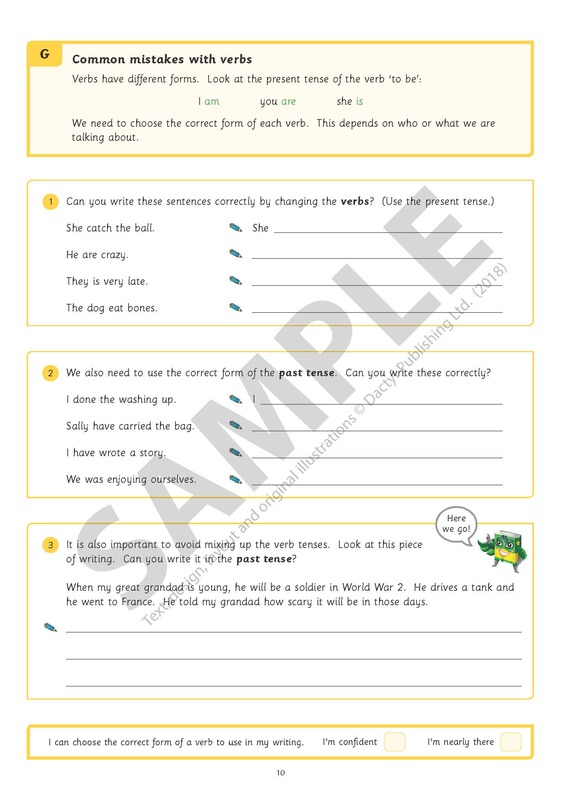 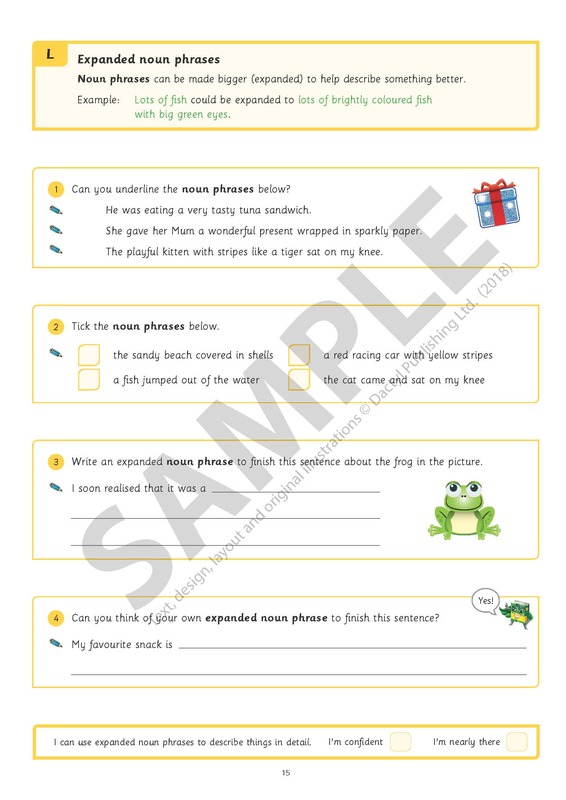 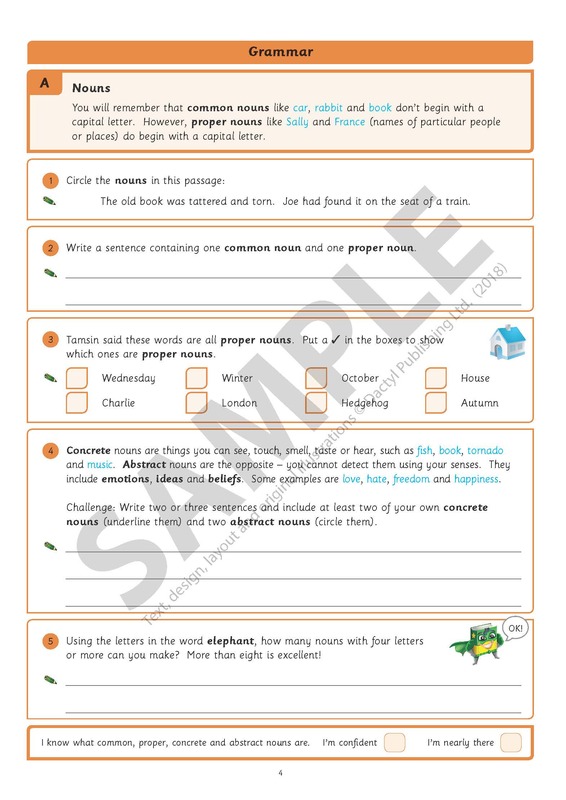 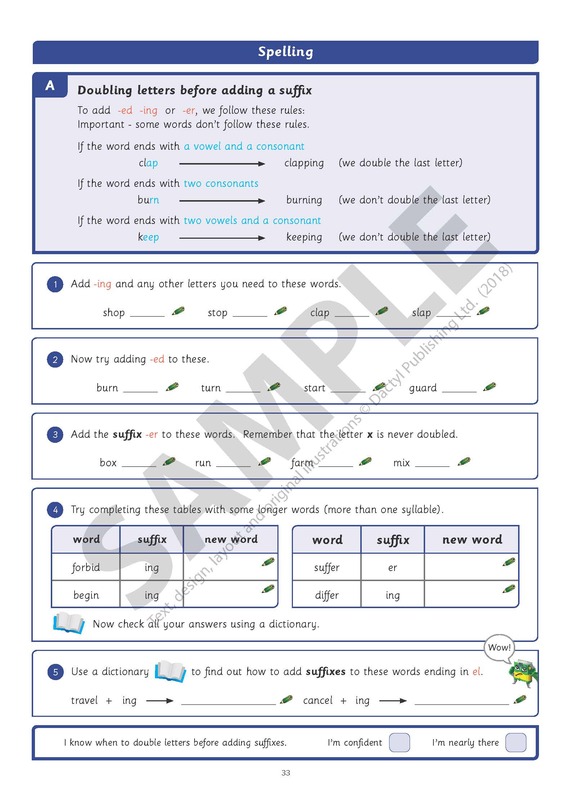 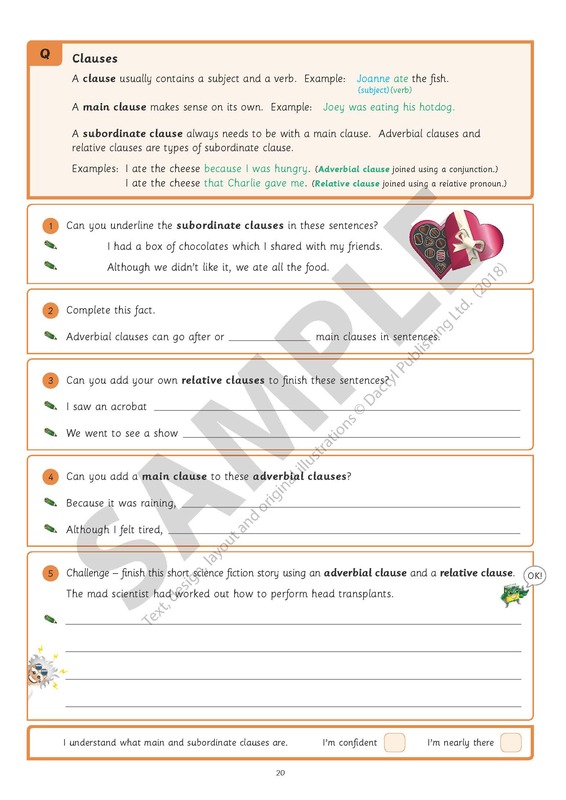 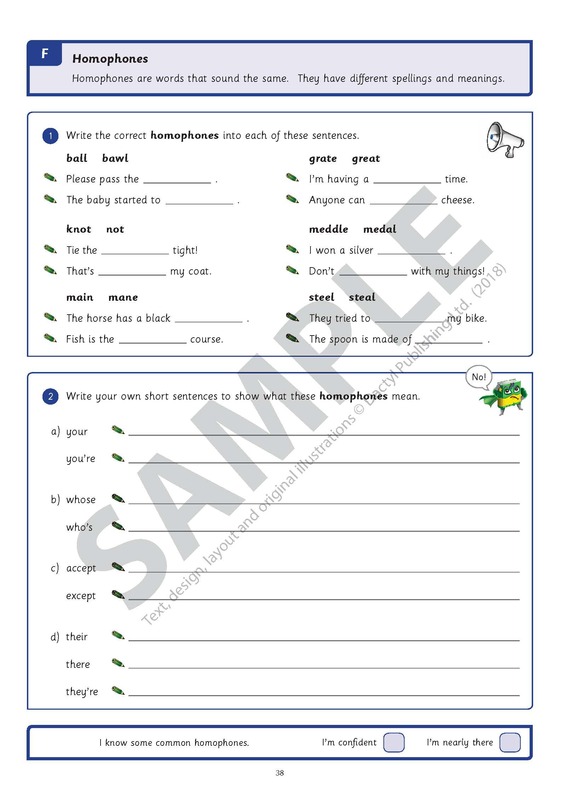 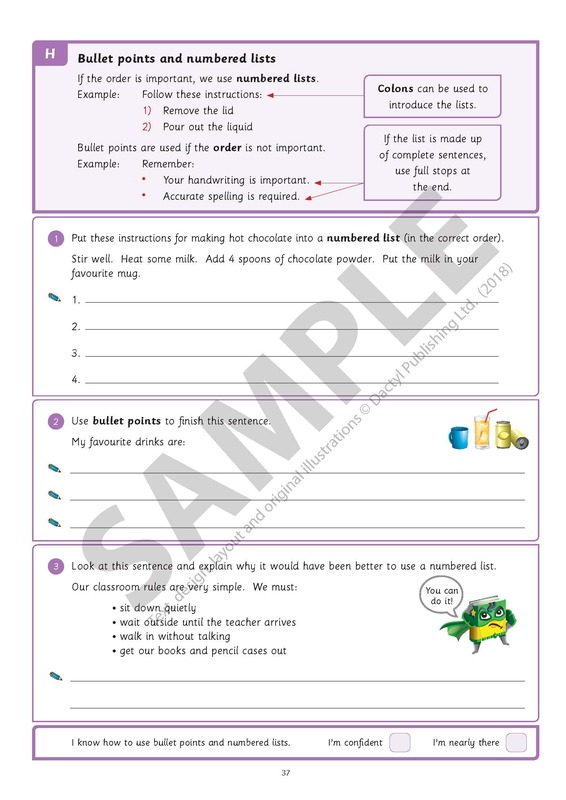 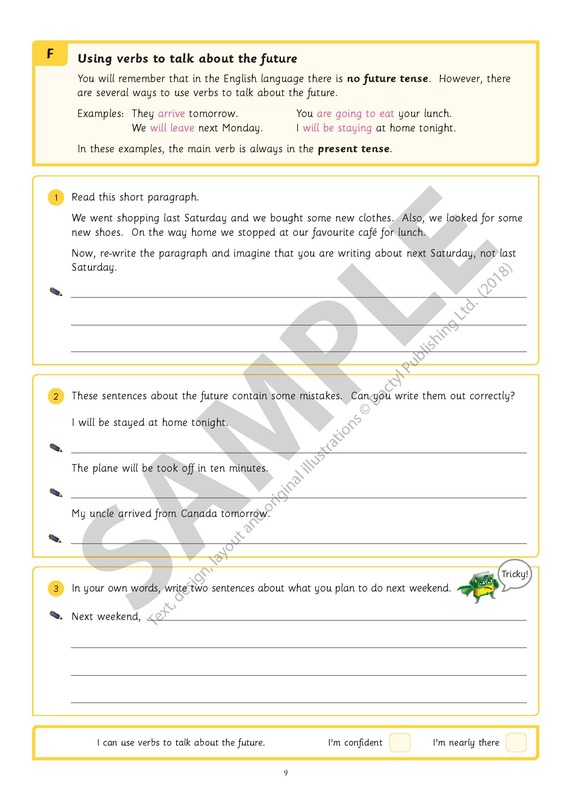 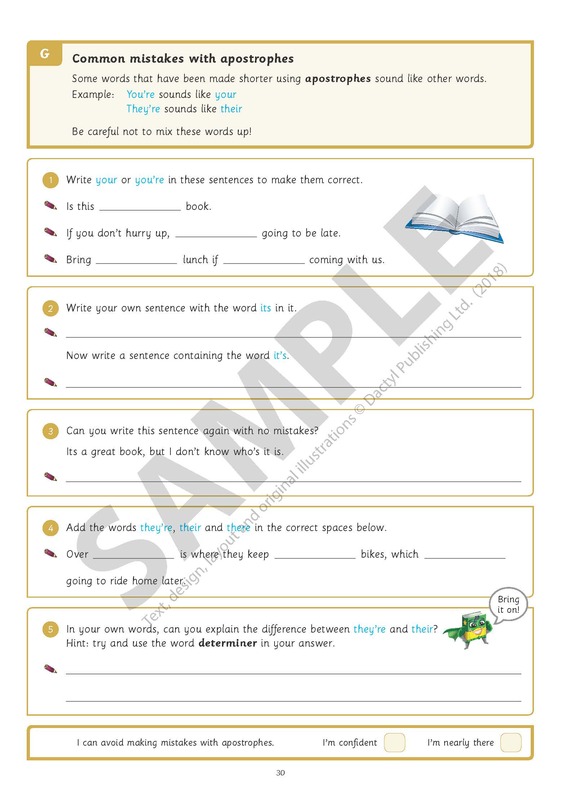 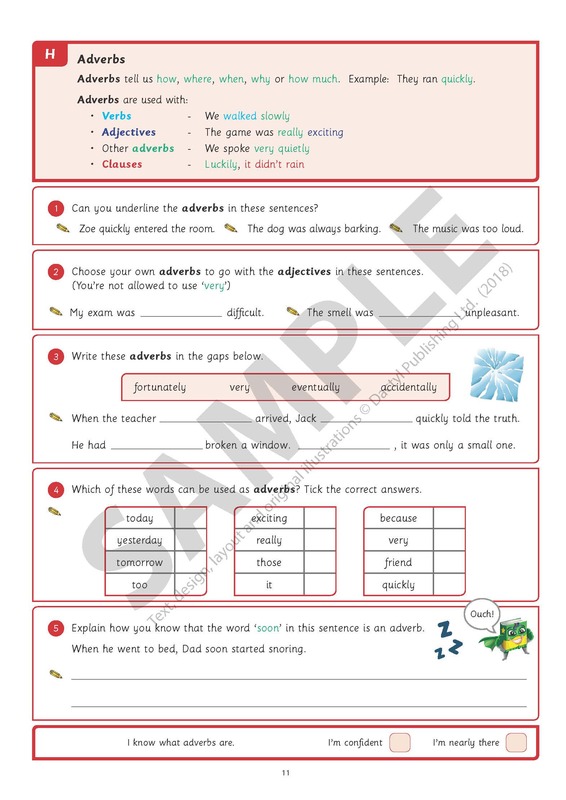 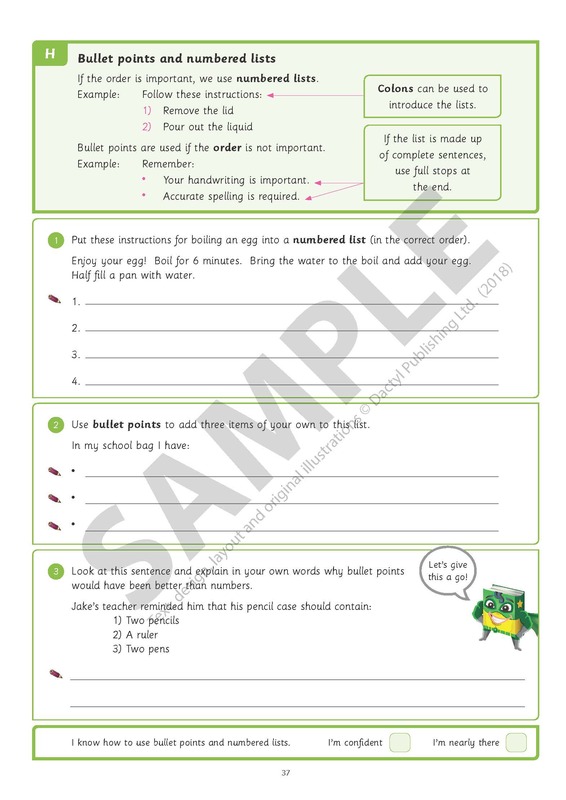 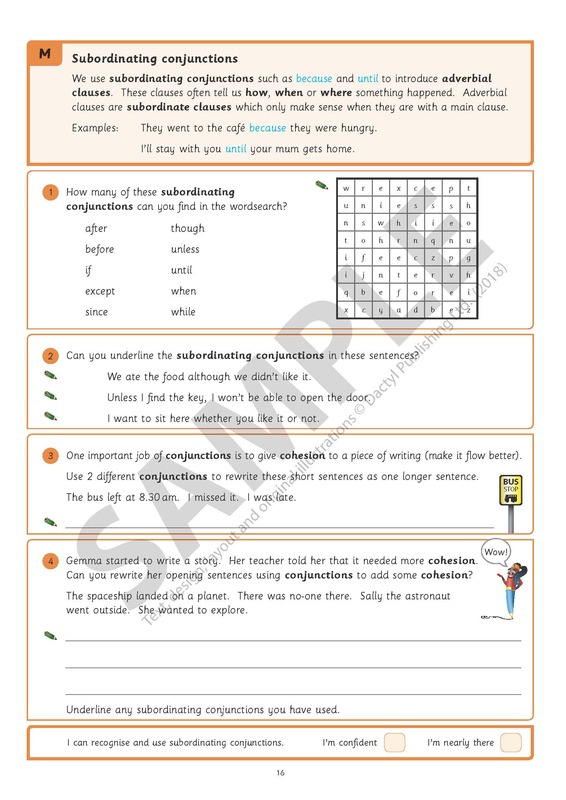 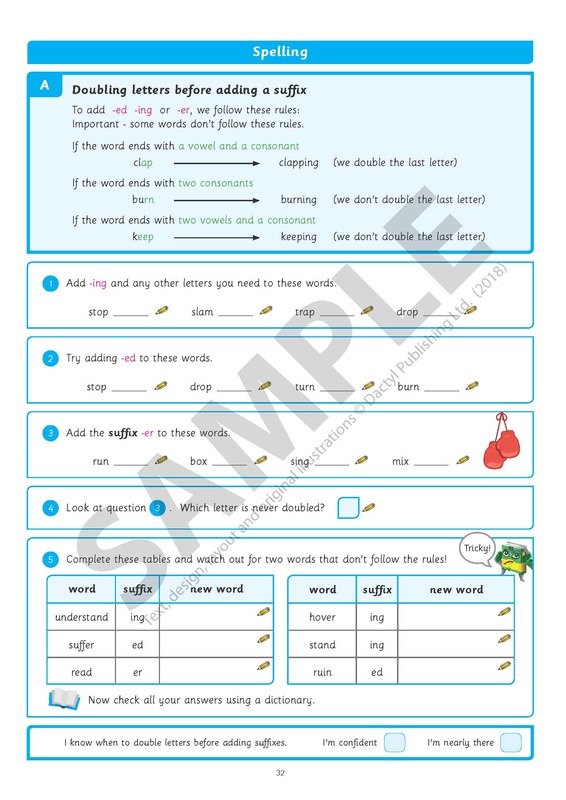 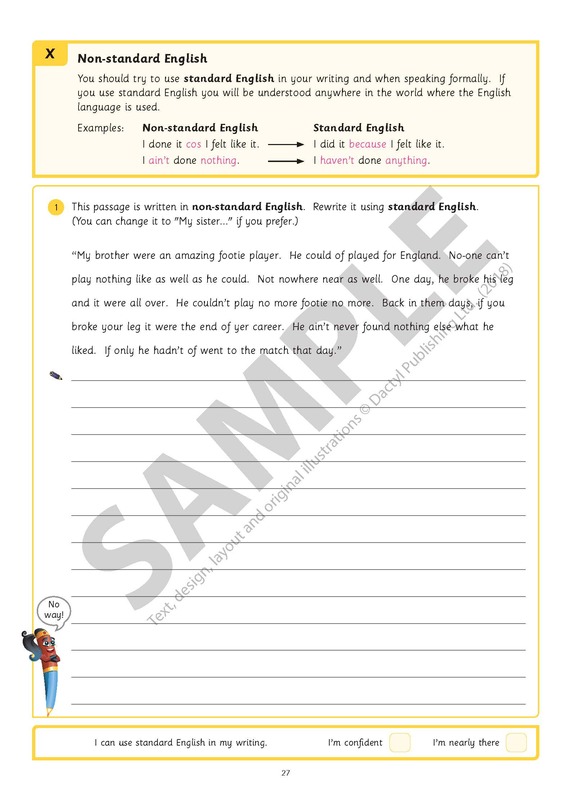 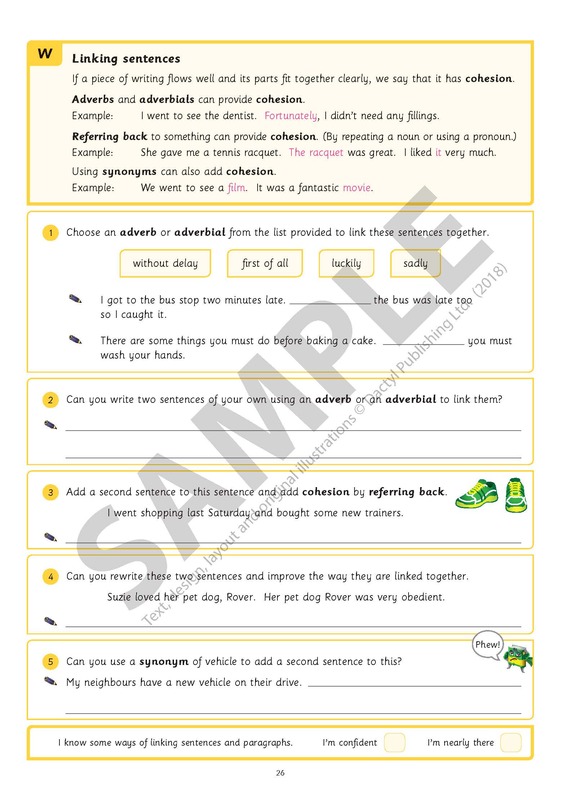 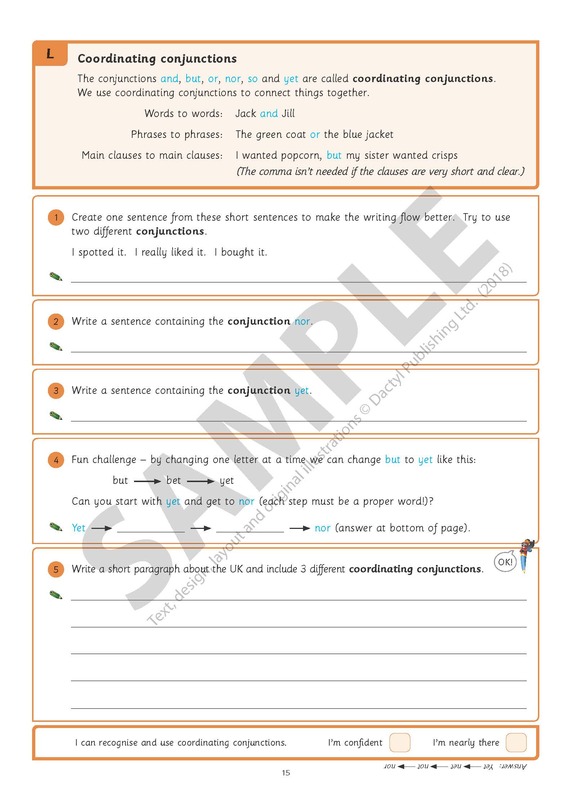 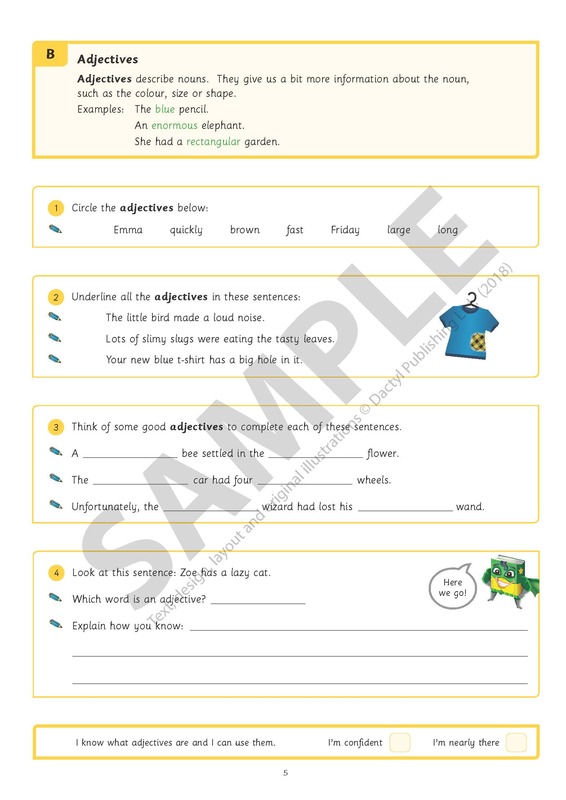 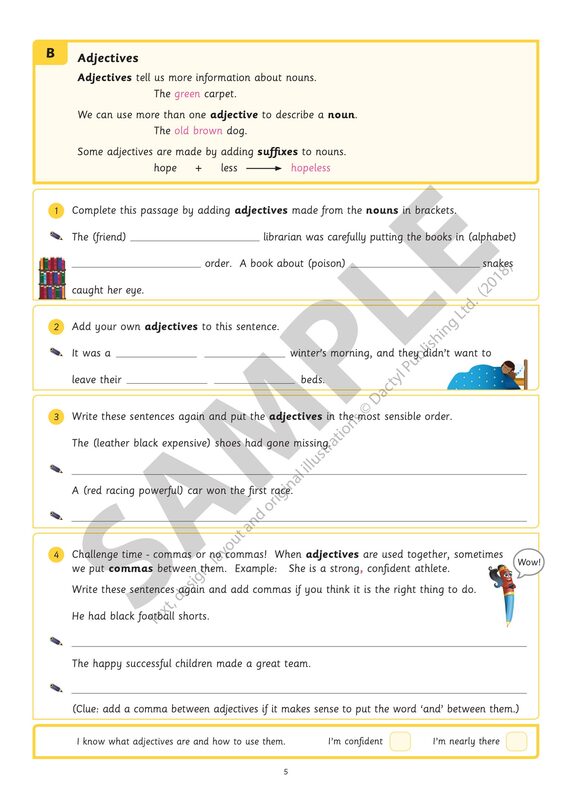 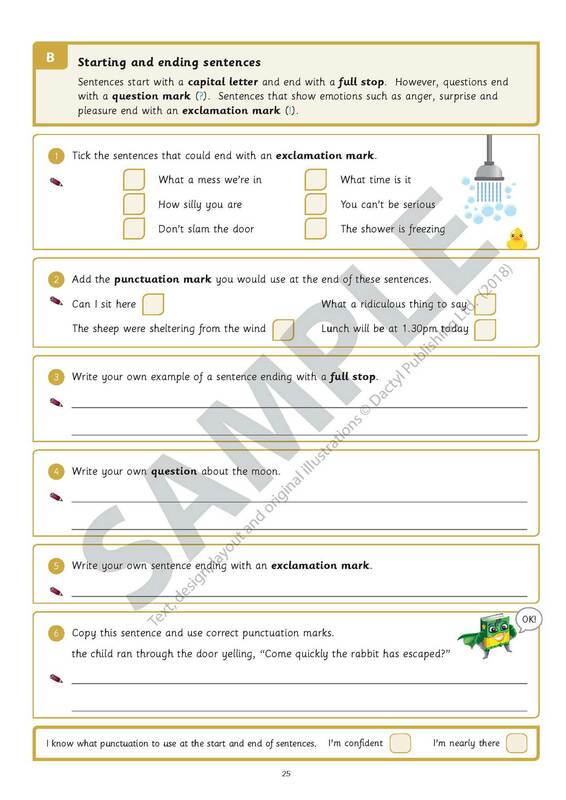 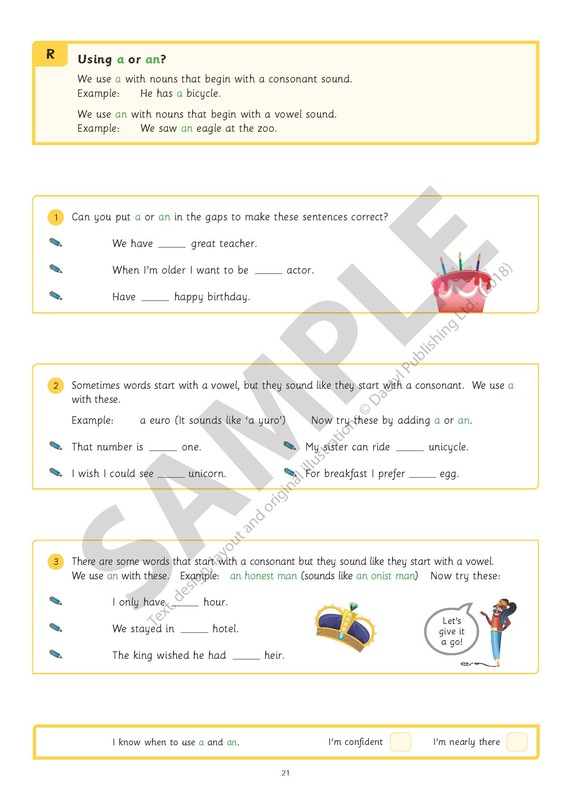 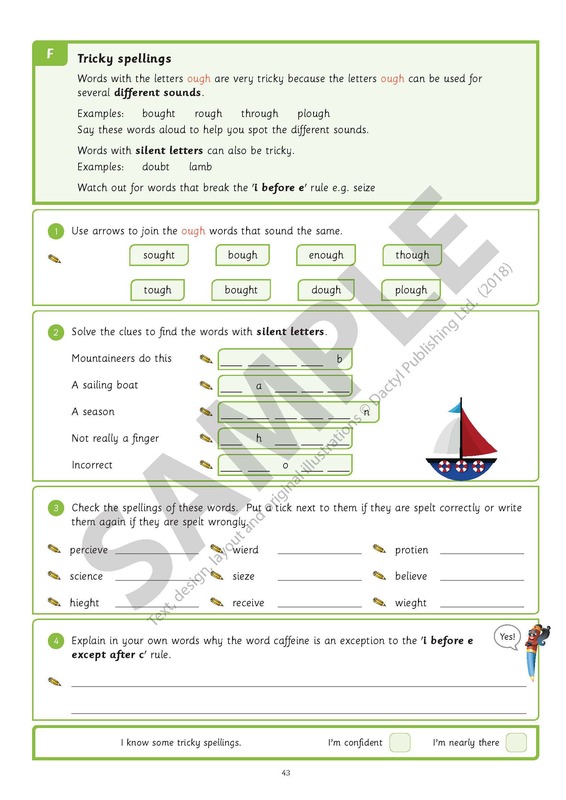 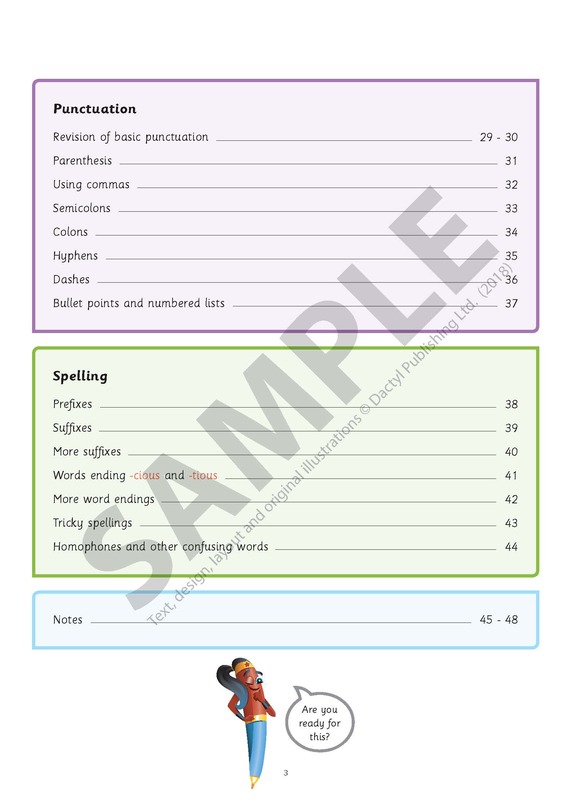 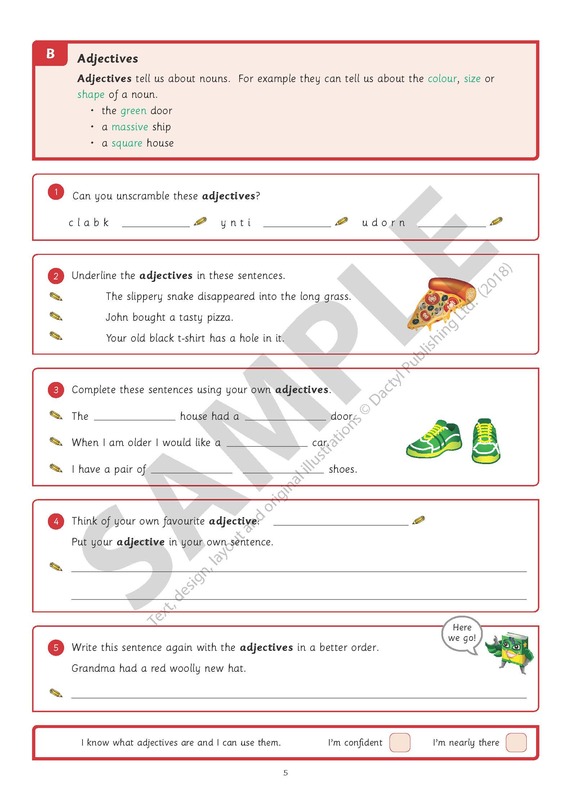 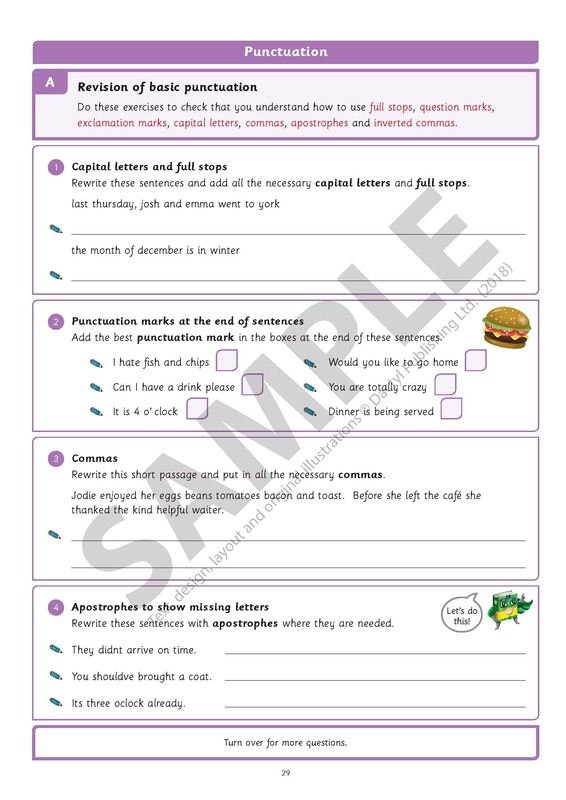 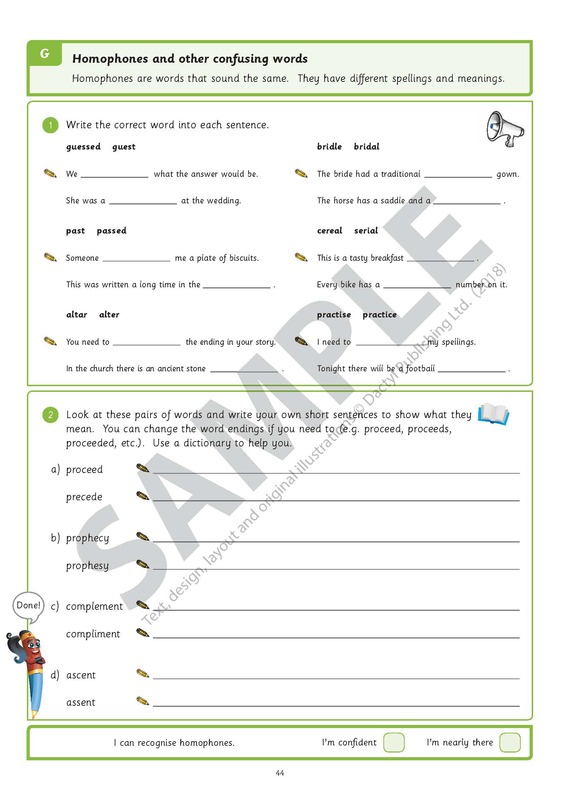 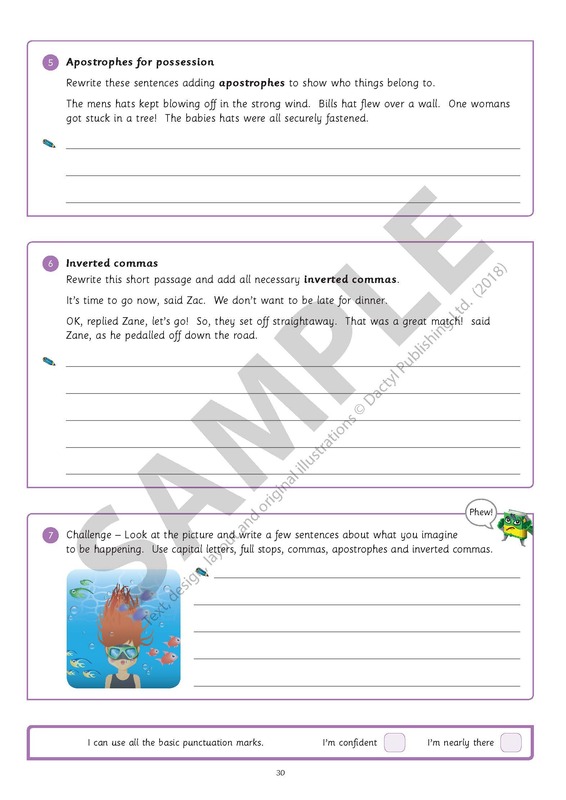 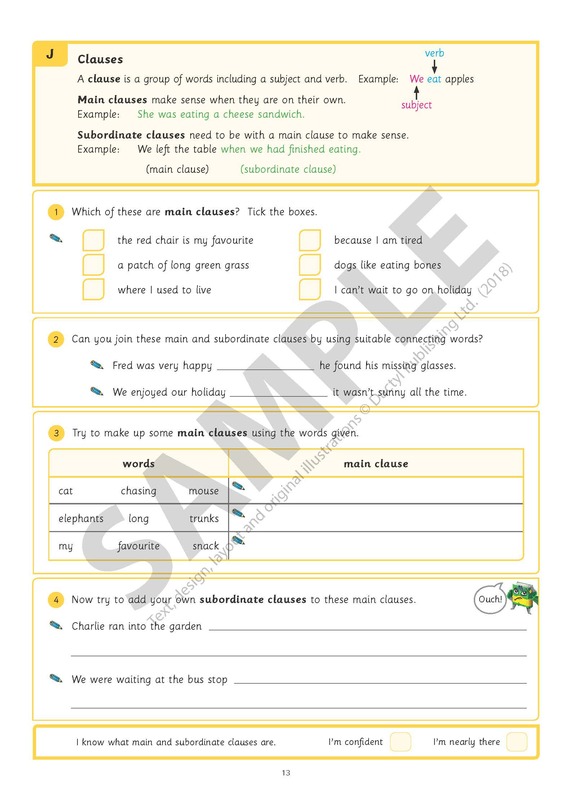 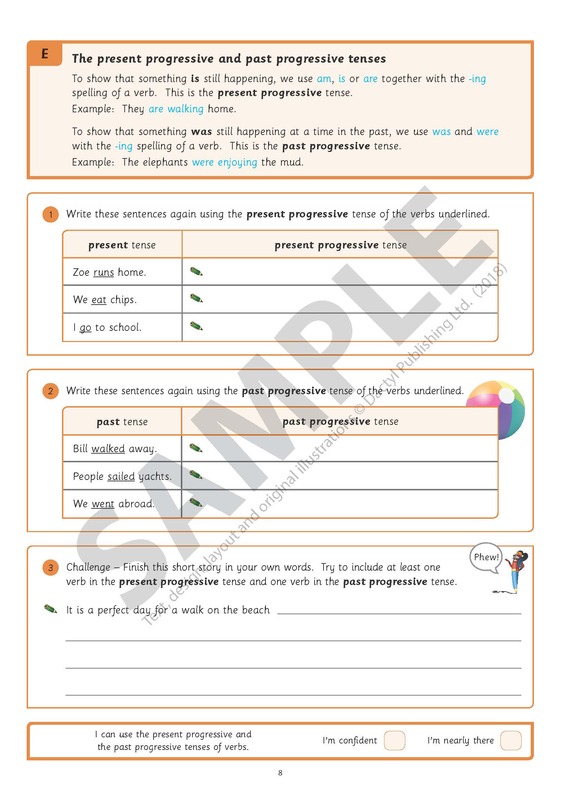 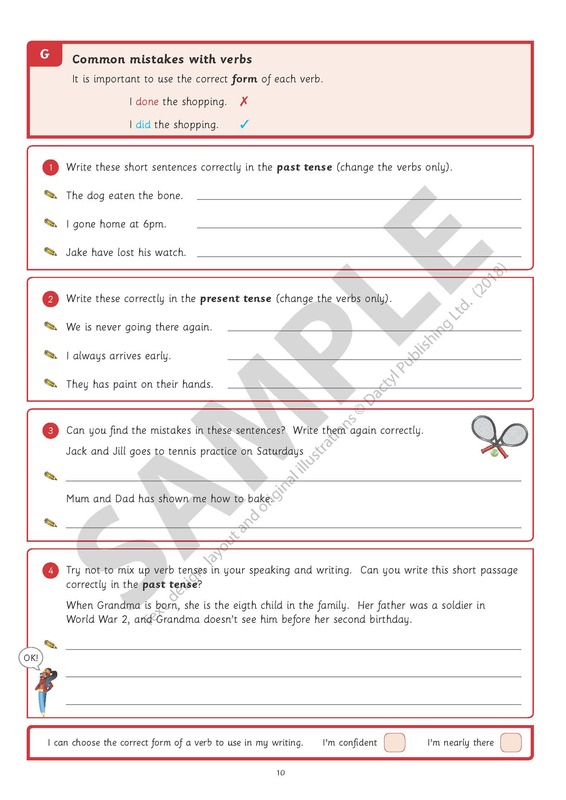 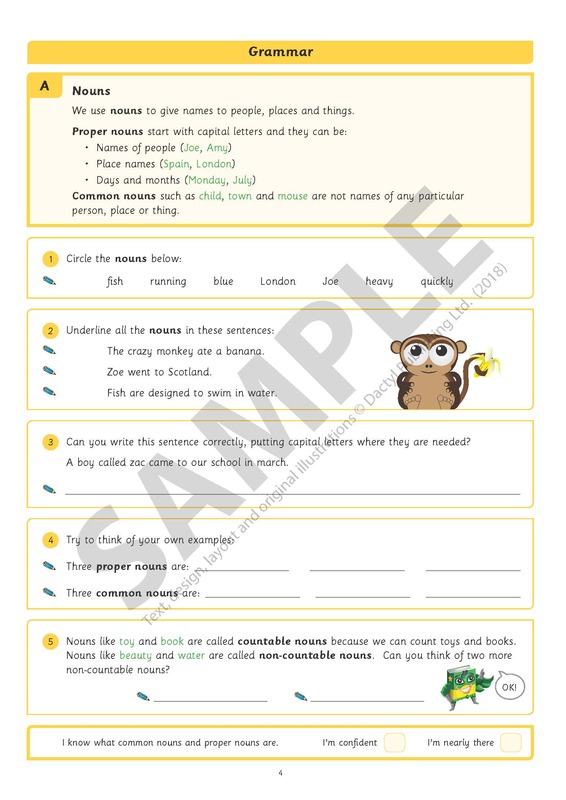 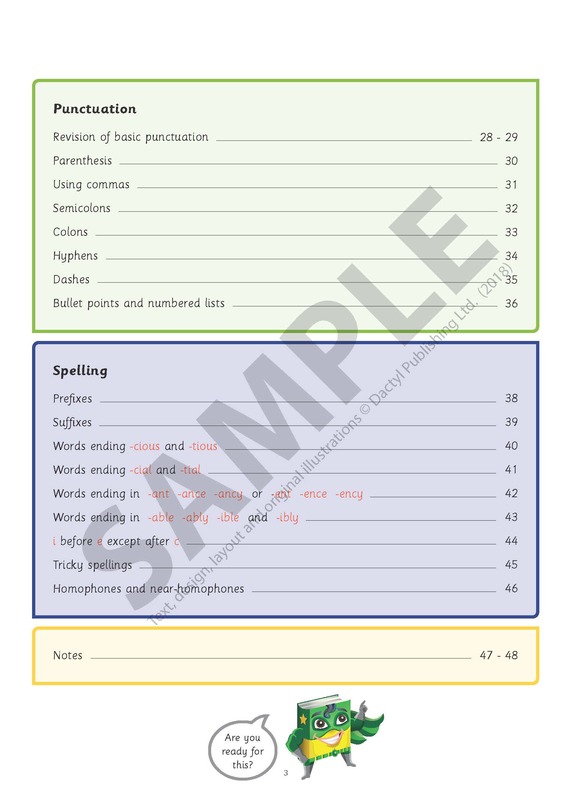 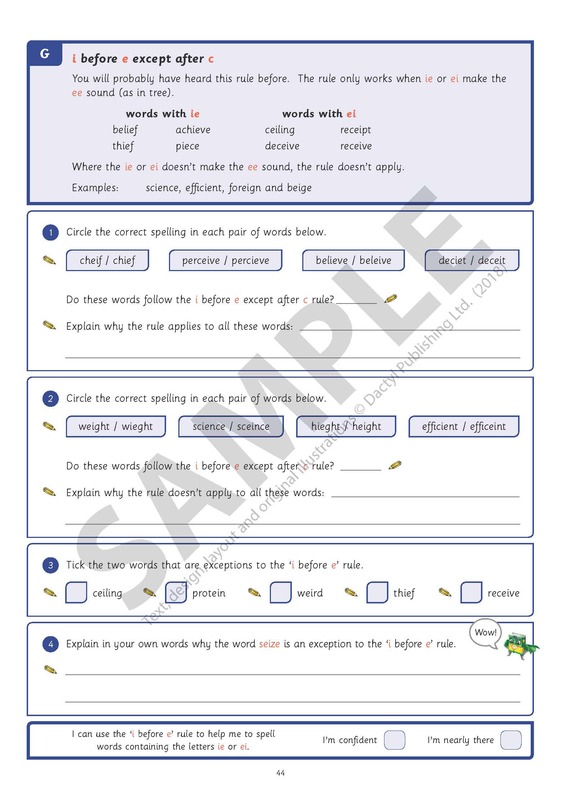 The single-page exercises are ideal for use as homework tasks or classroom activities. 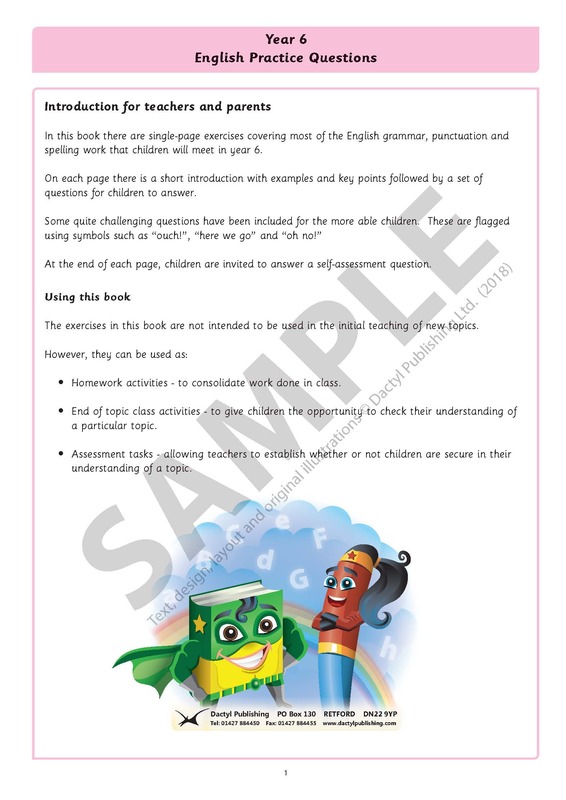 Free samples available to schools upon request. 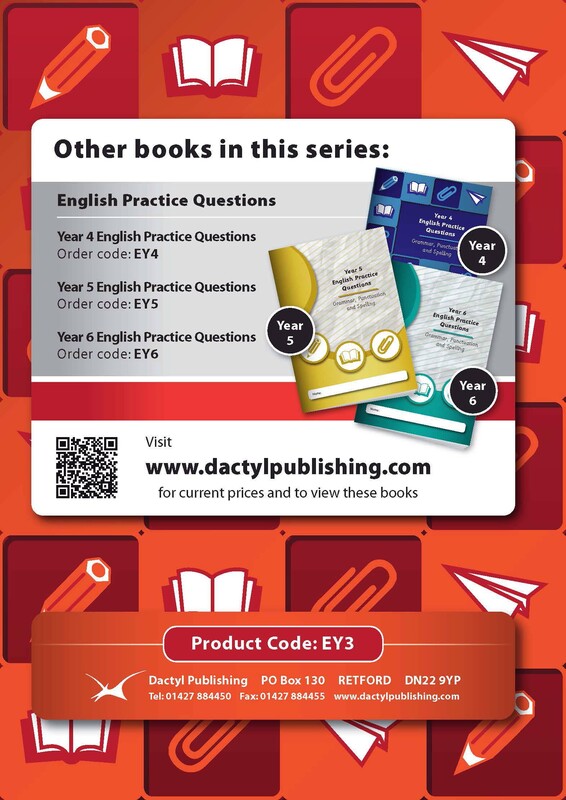 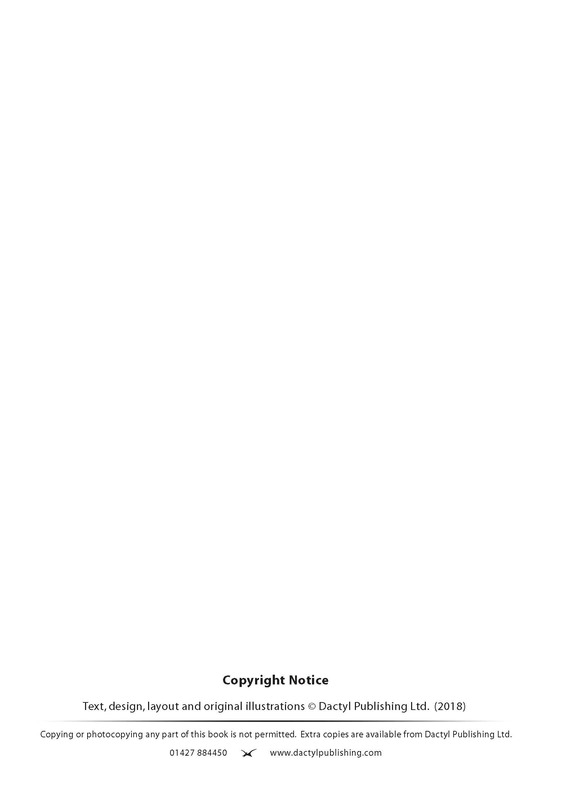 Download a free answer book PDF or buy from Amazon.